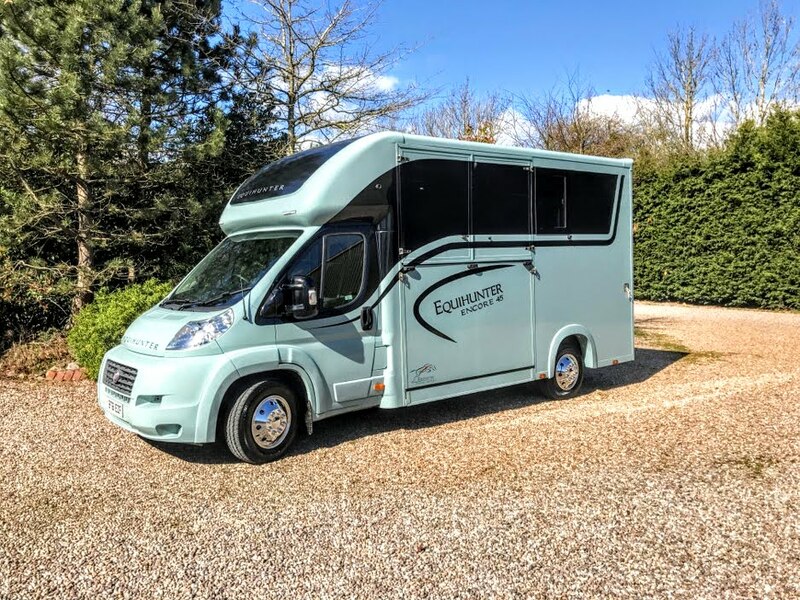 We are advertising this lovely Encore example on behalf of our customer. 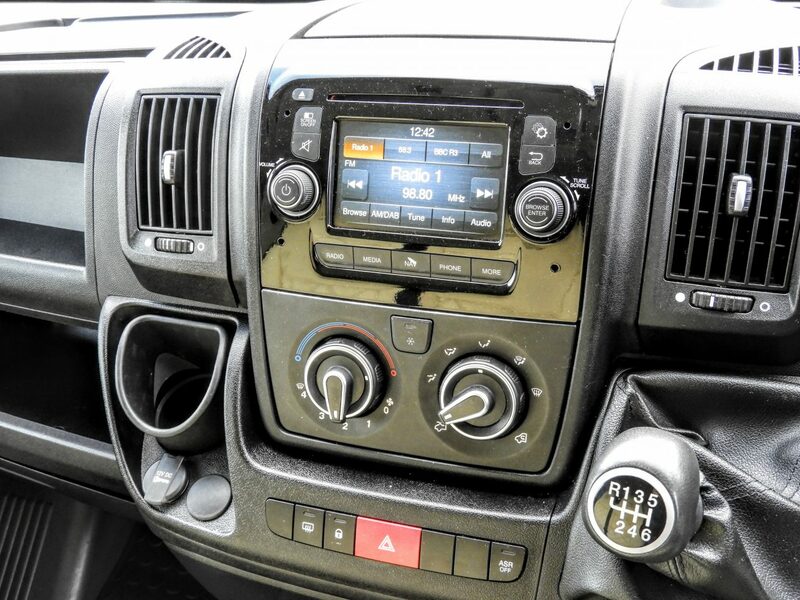 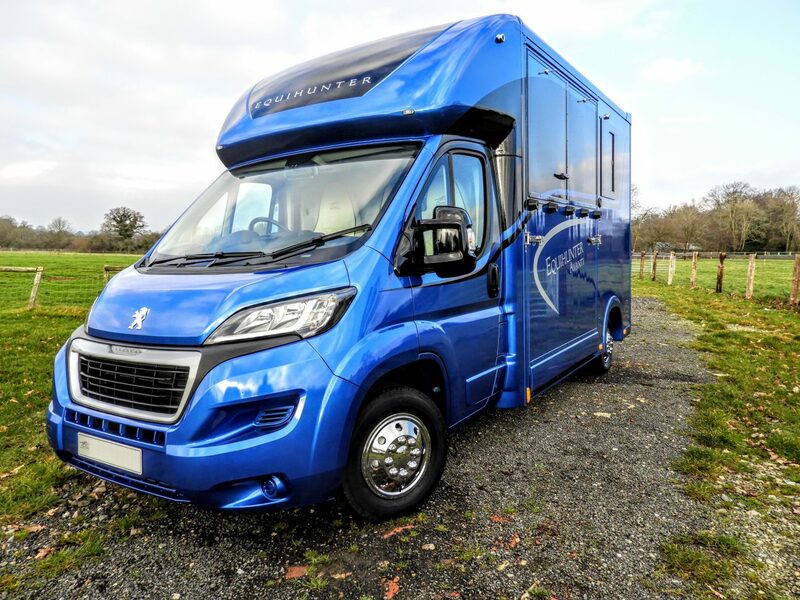 The Encore 45 is designed for those with two heavy horses to take out. 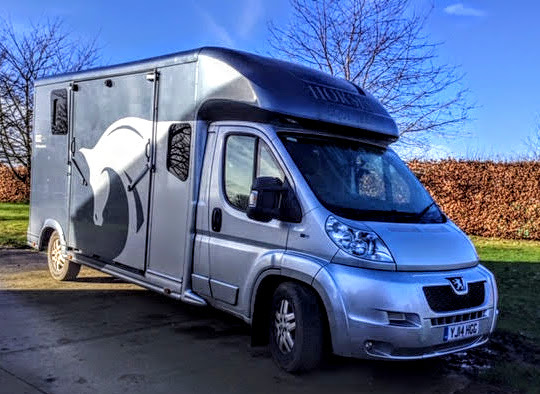 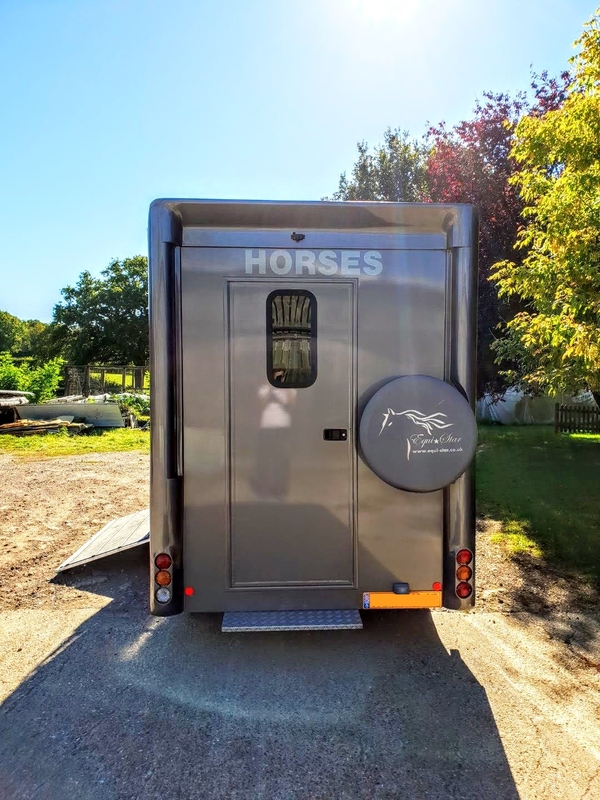 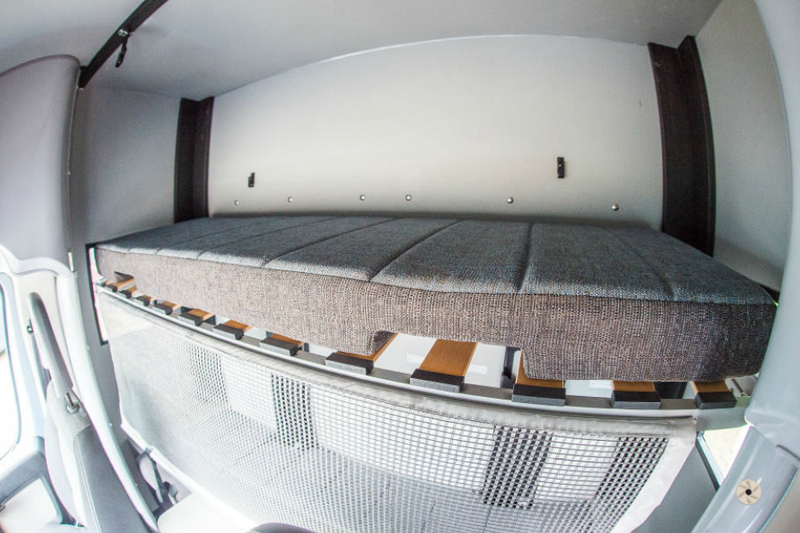 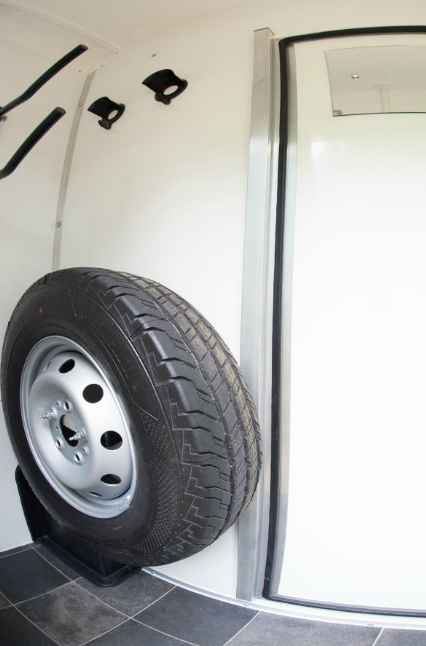 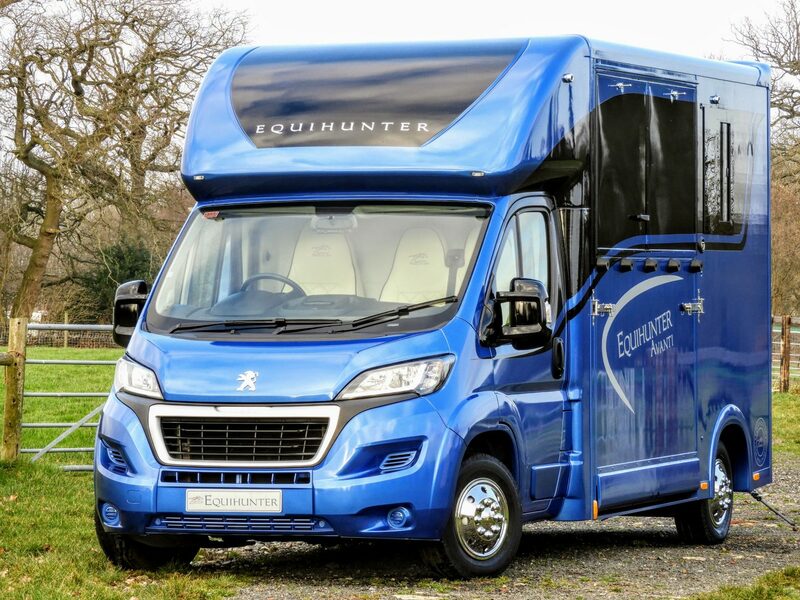 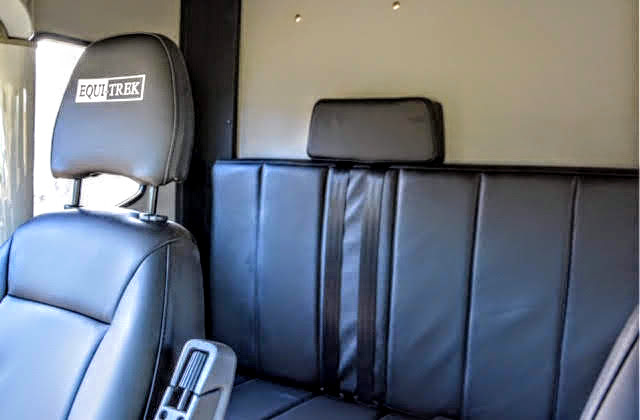 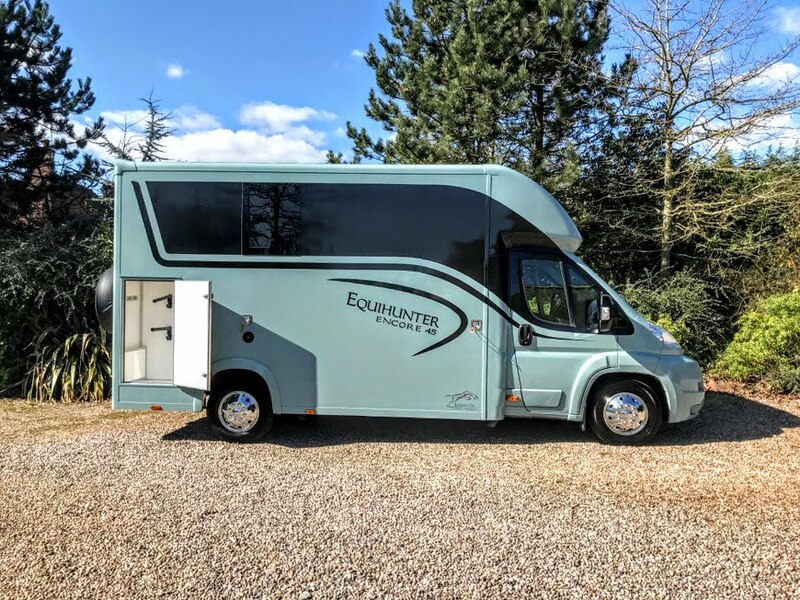 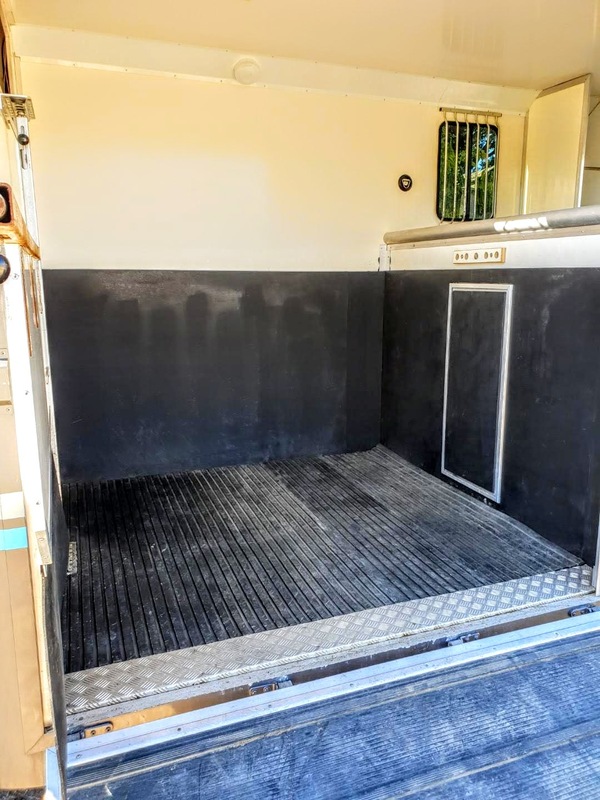 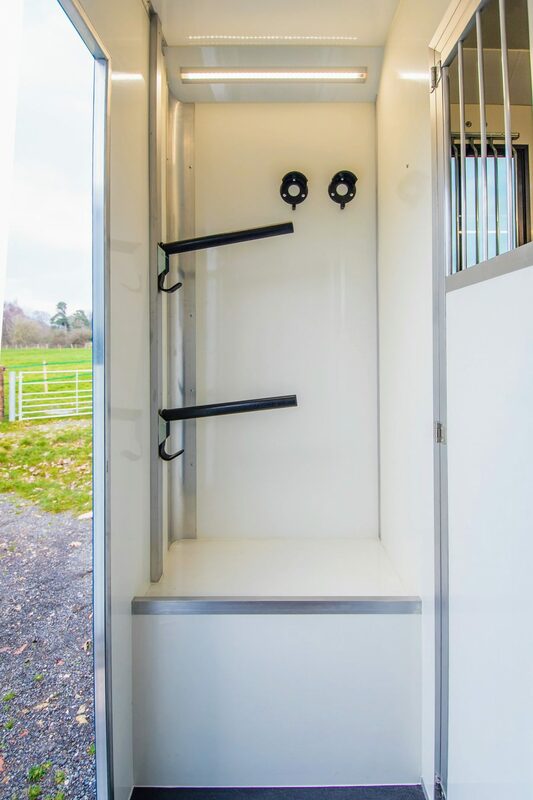 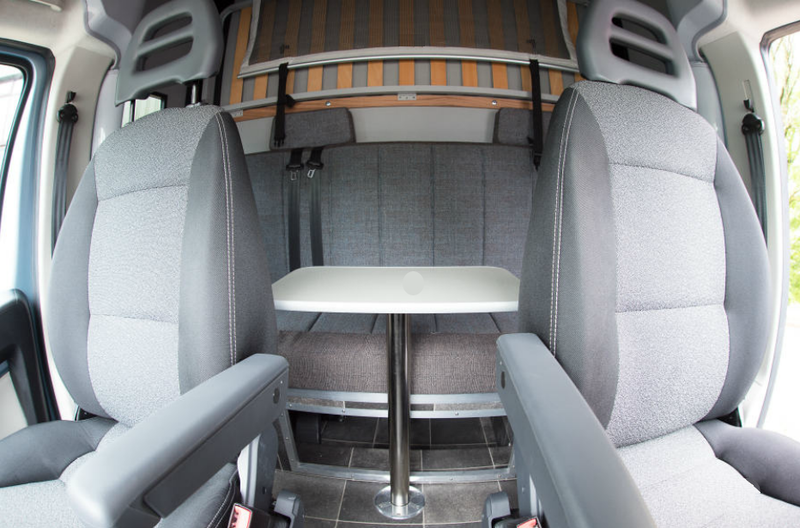 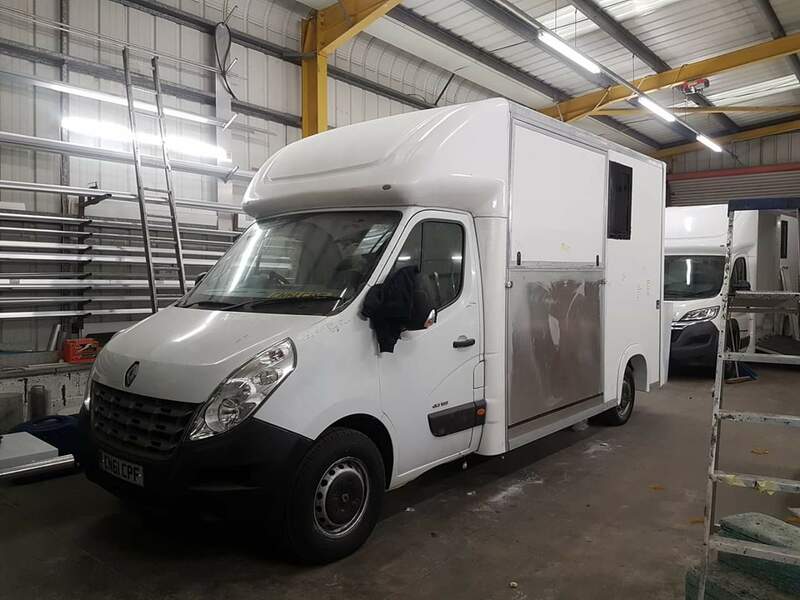 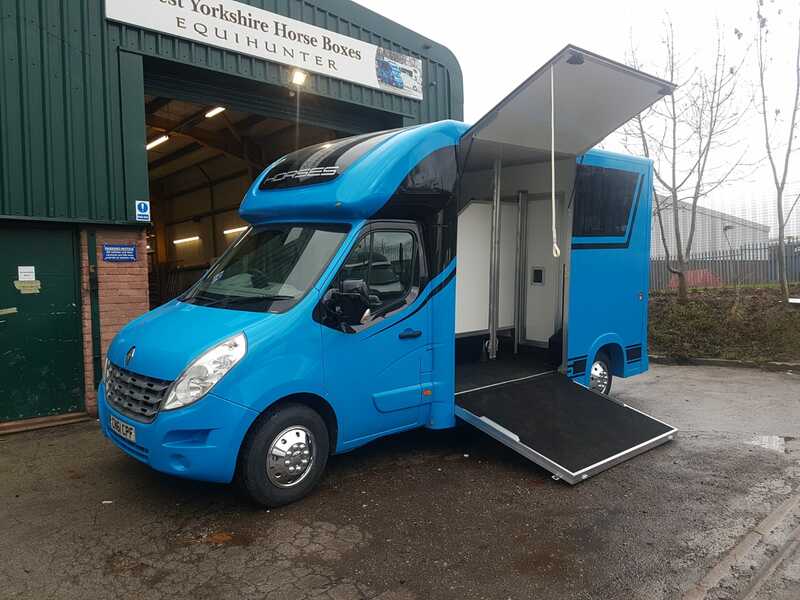 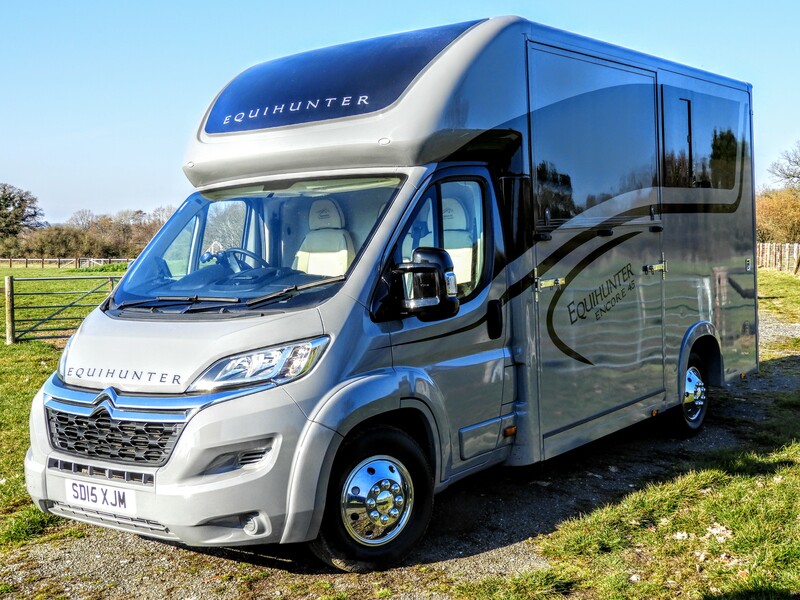 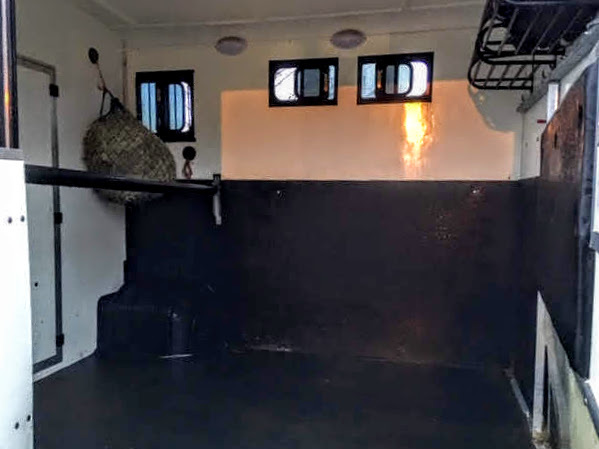 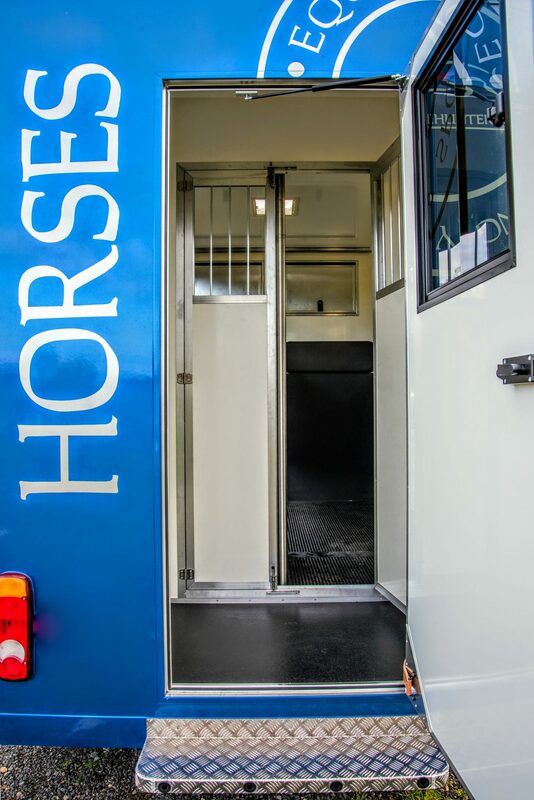 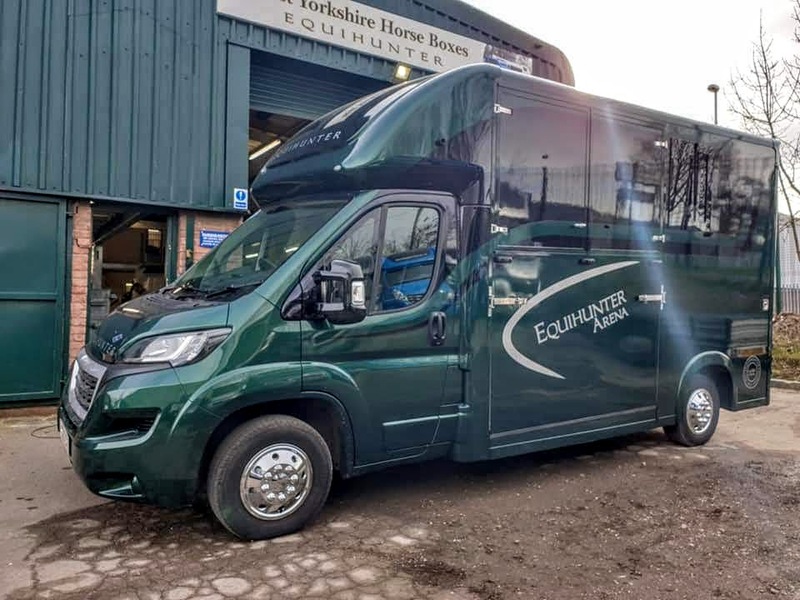 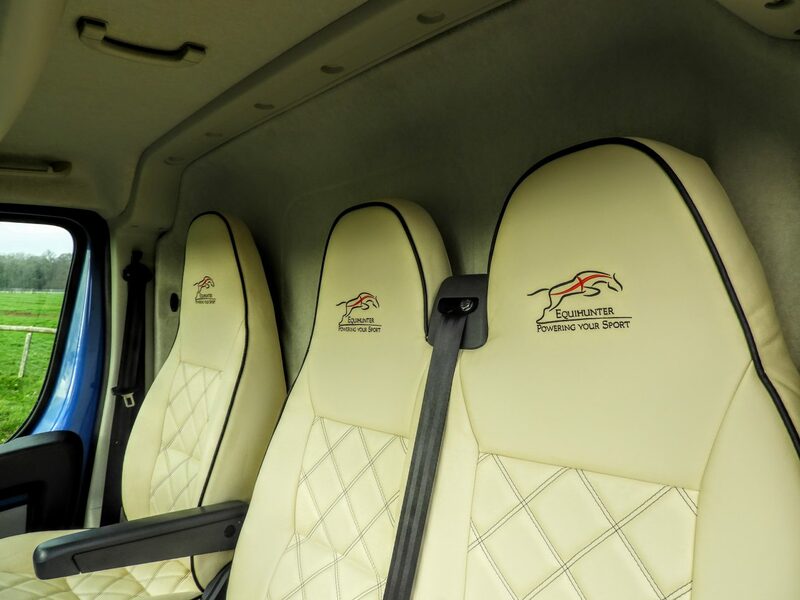 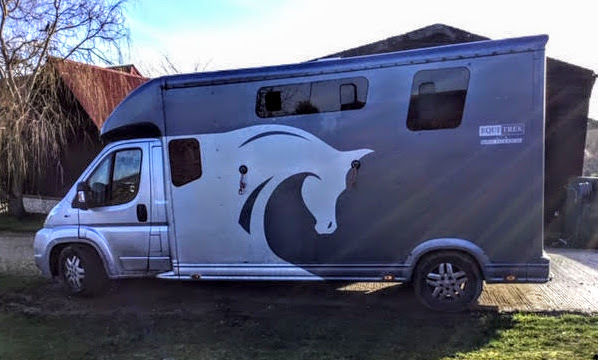 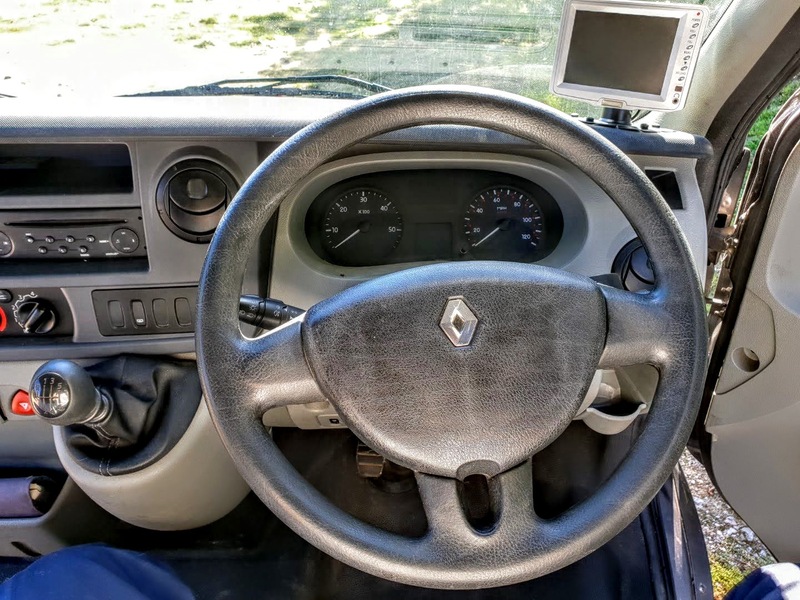 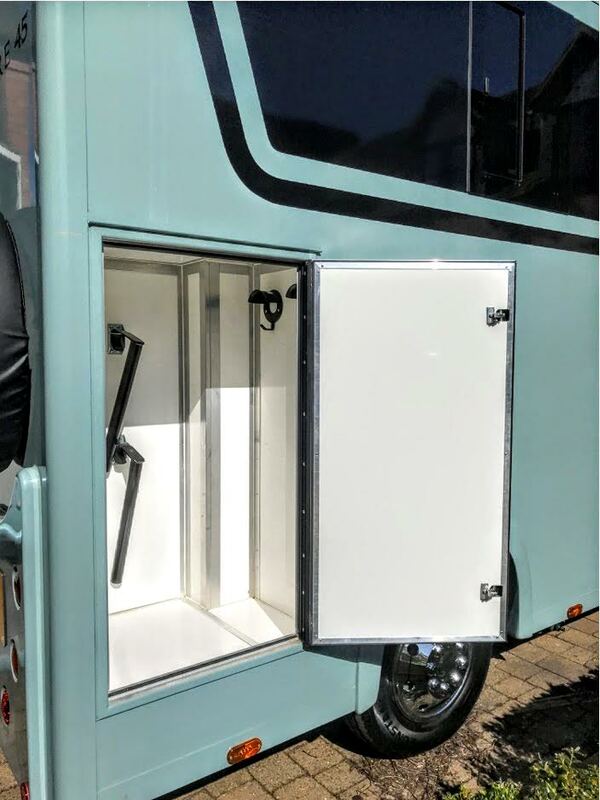 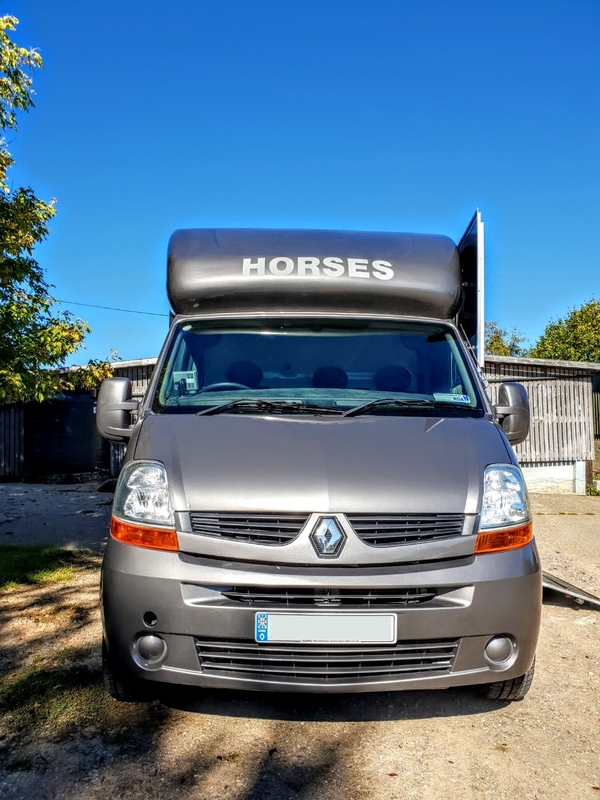 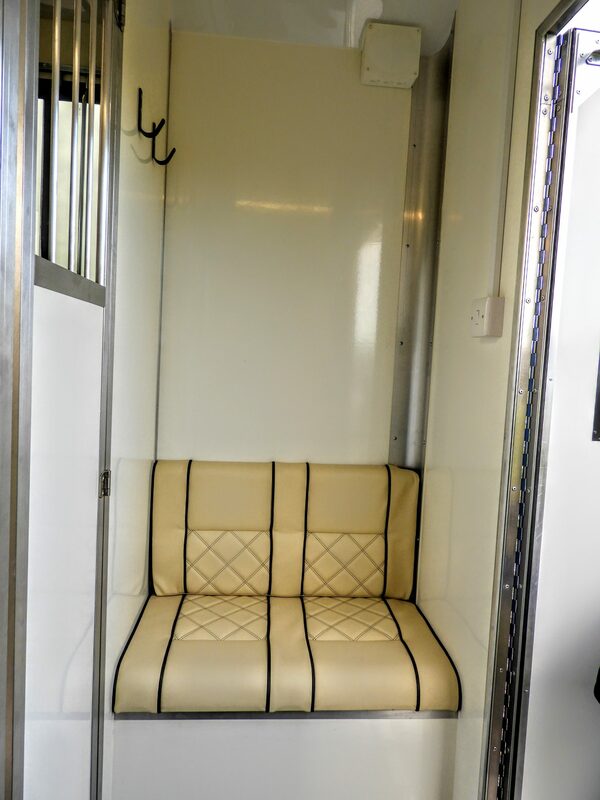 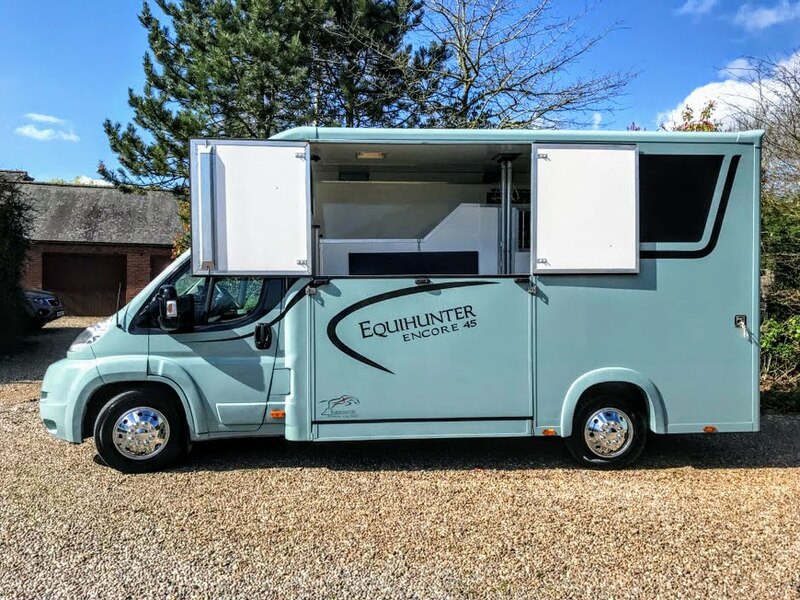 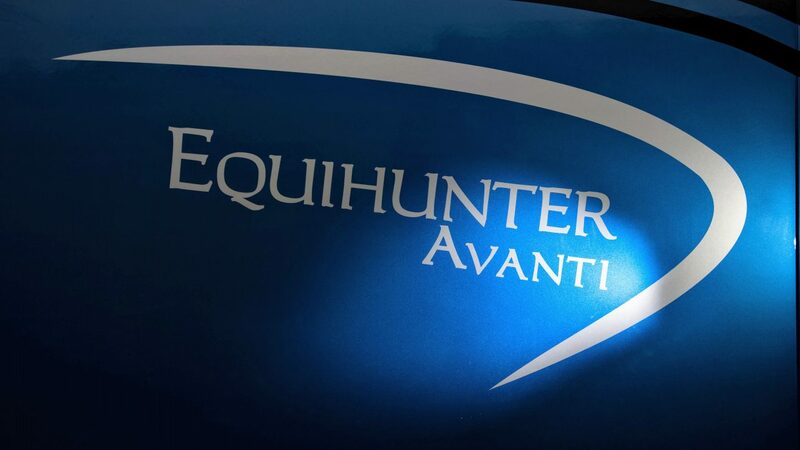 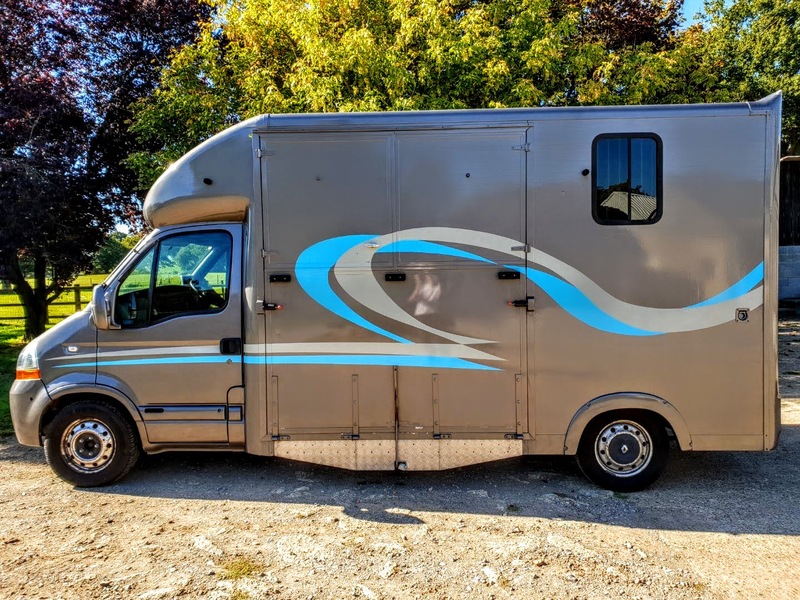 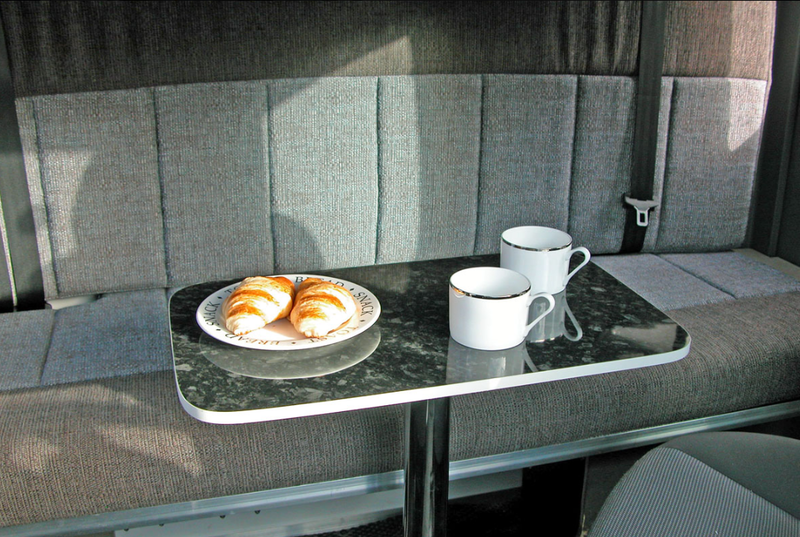 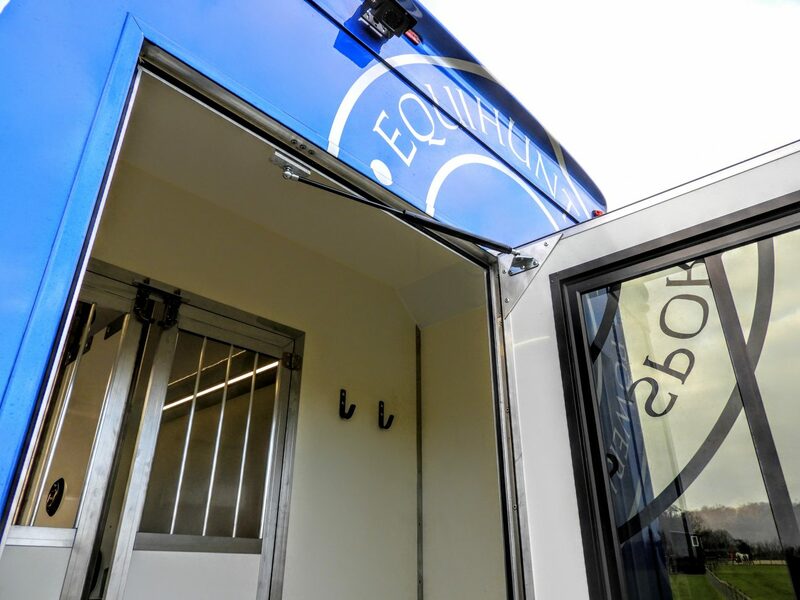 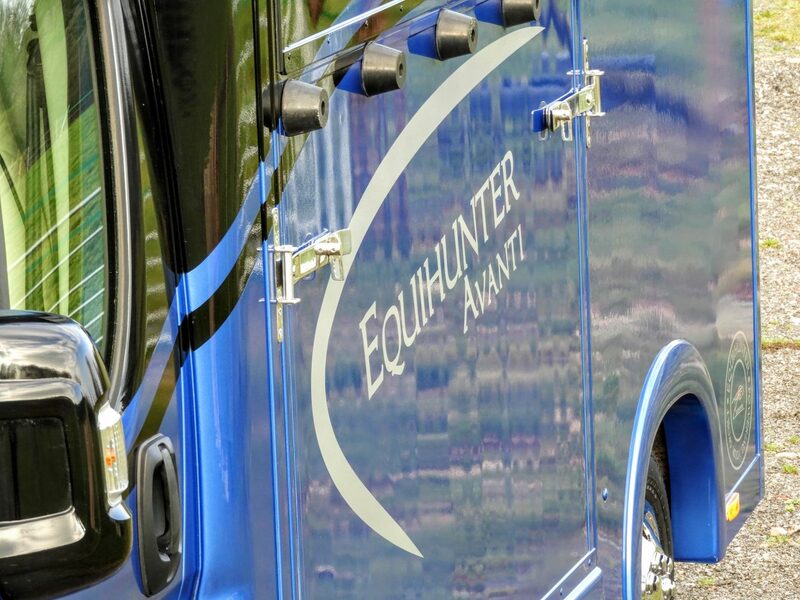 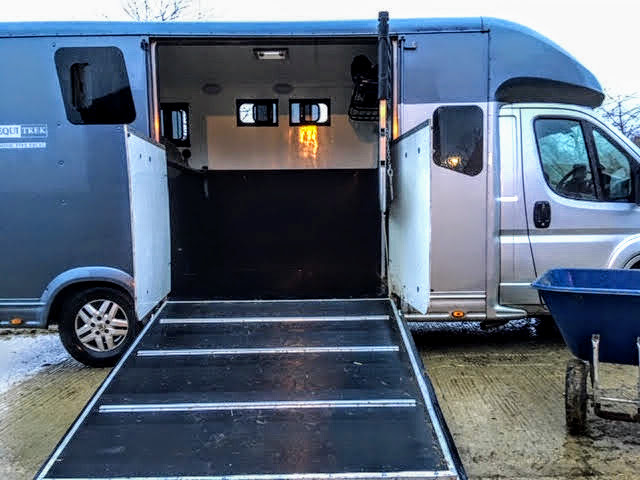 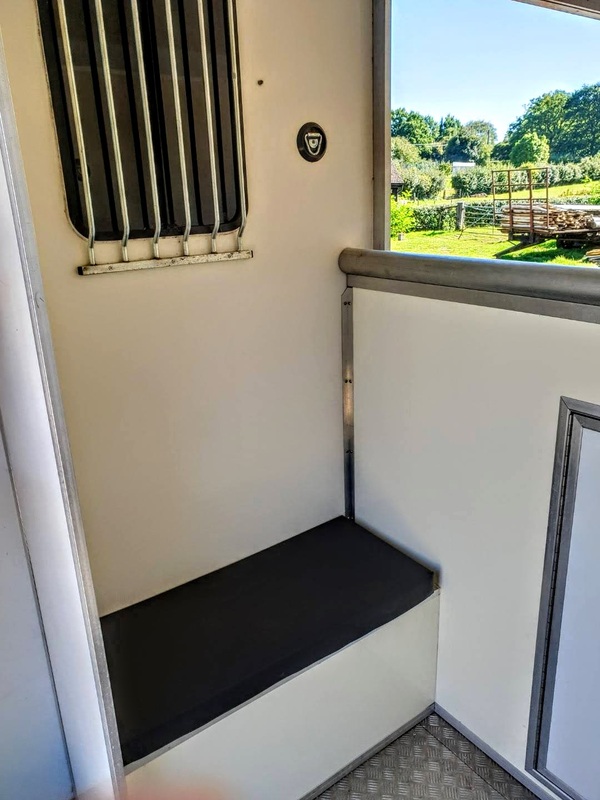 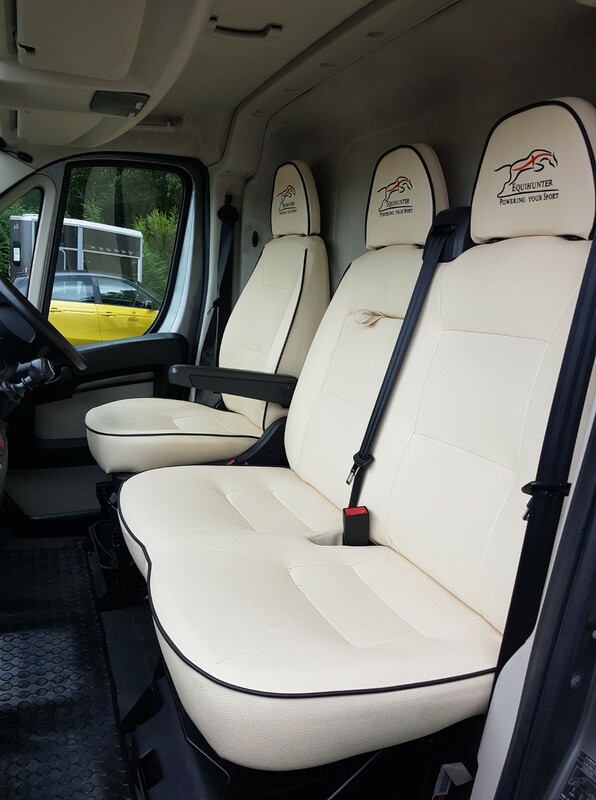 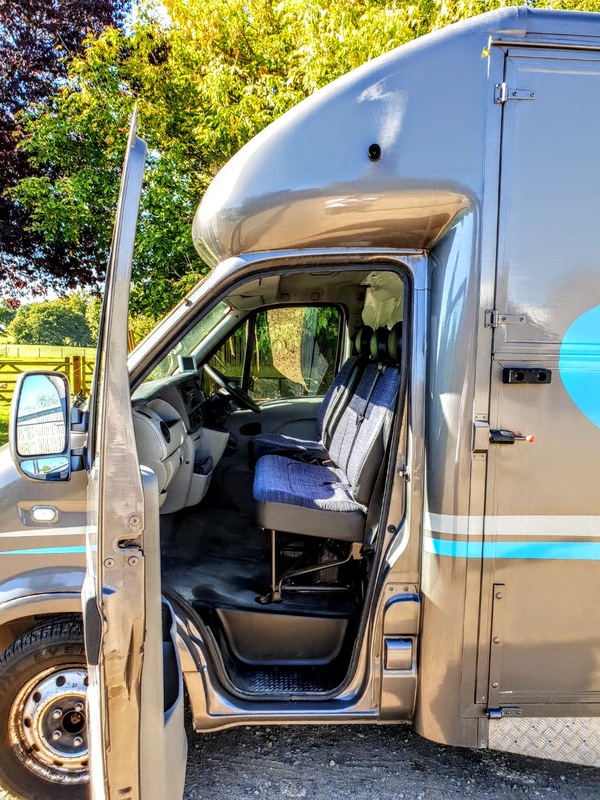 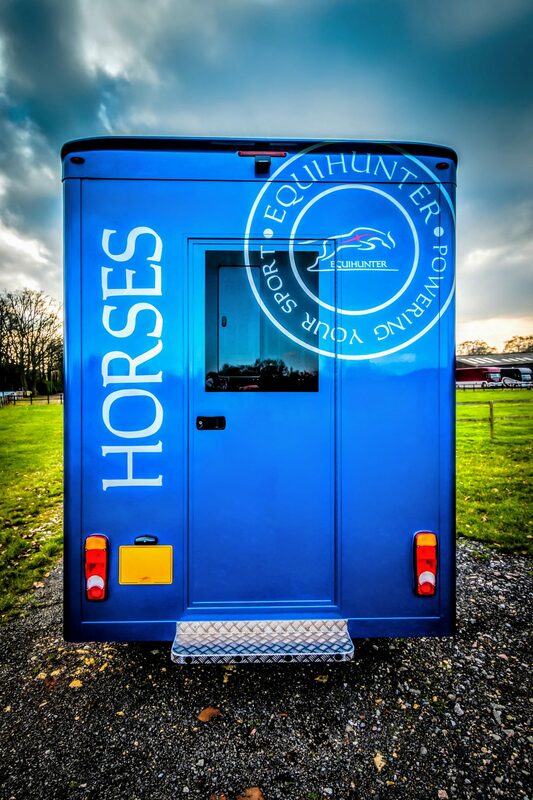 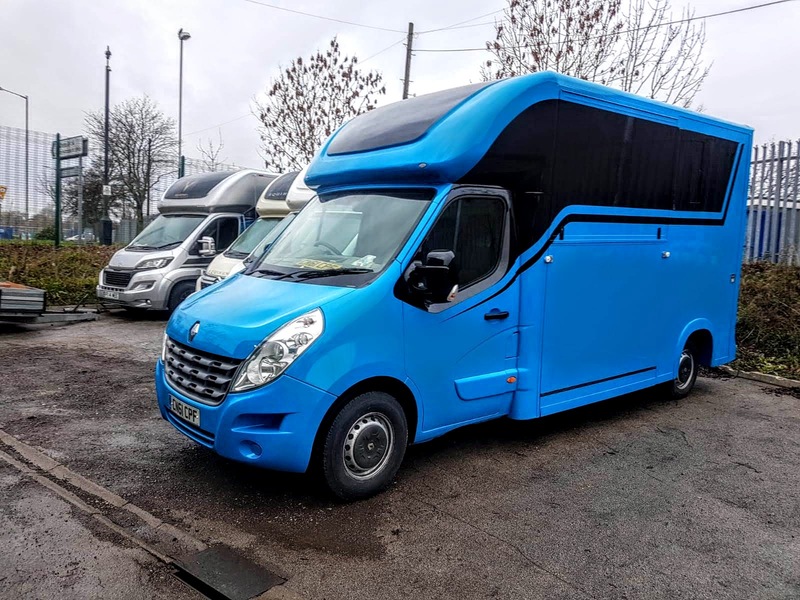 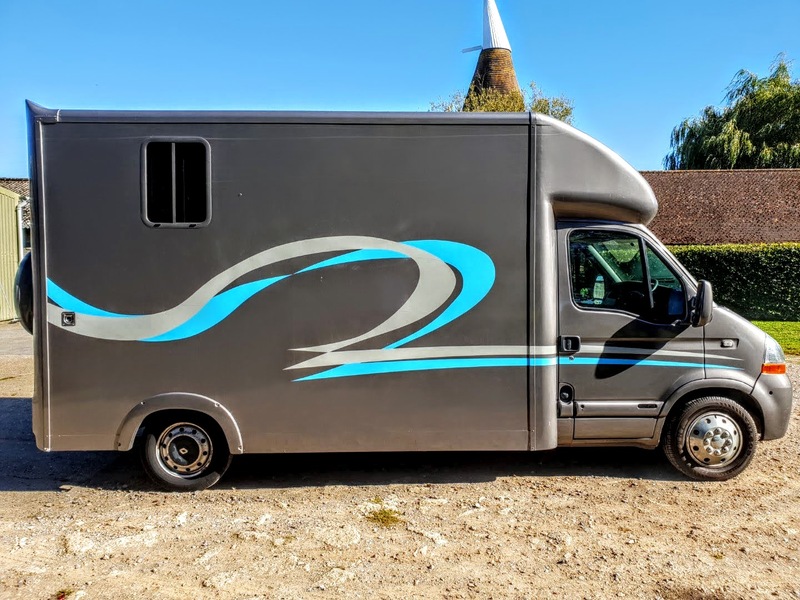 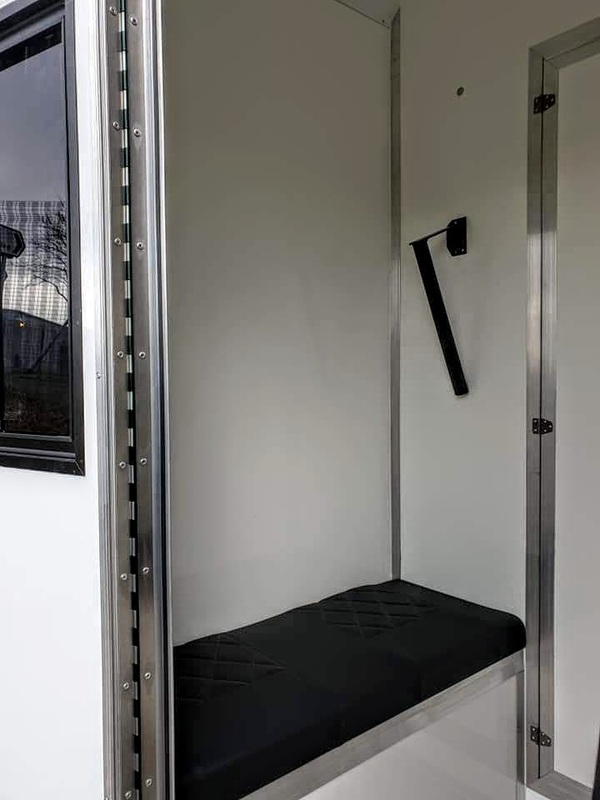 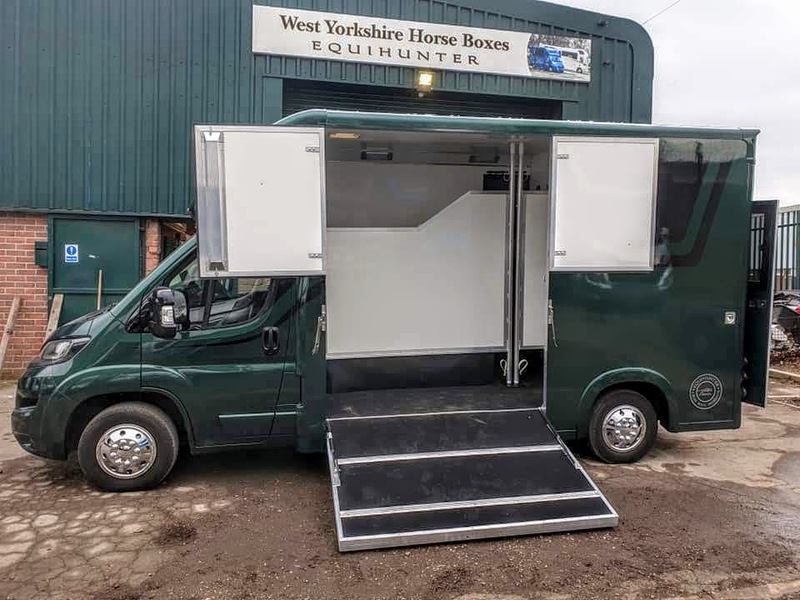 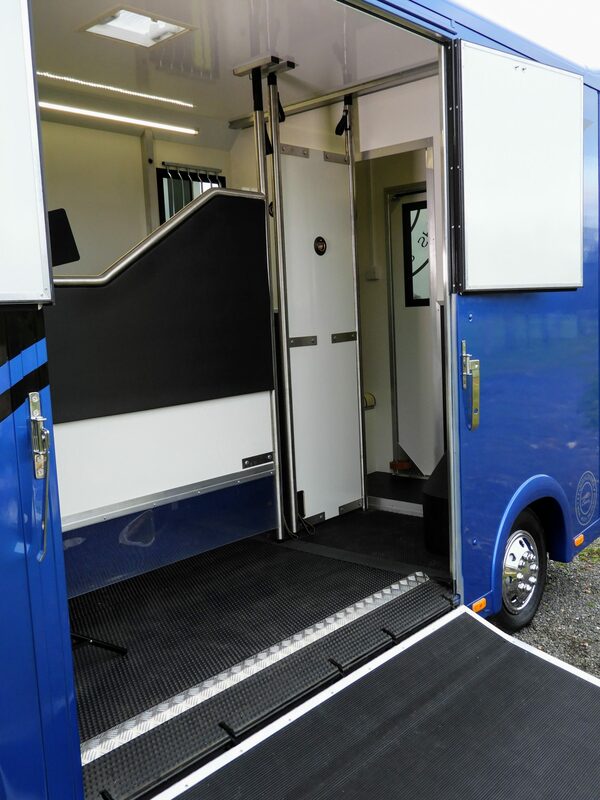 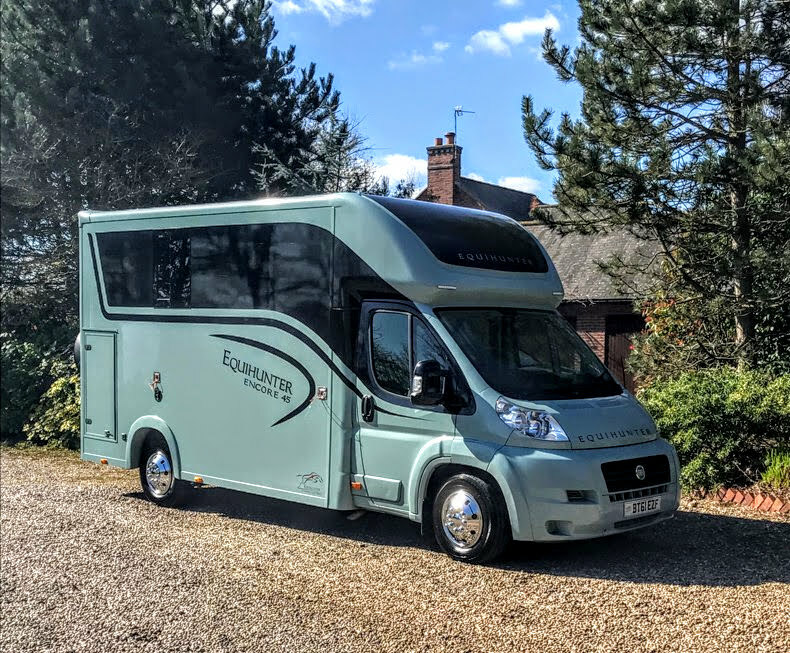 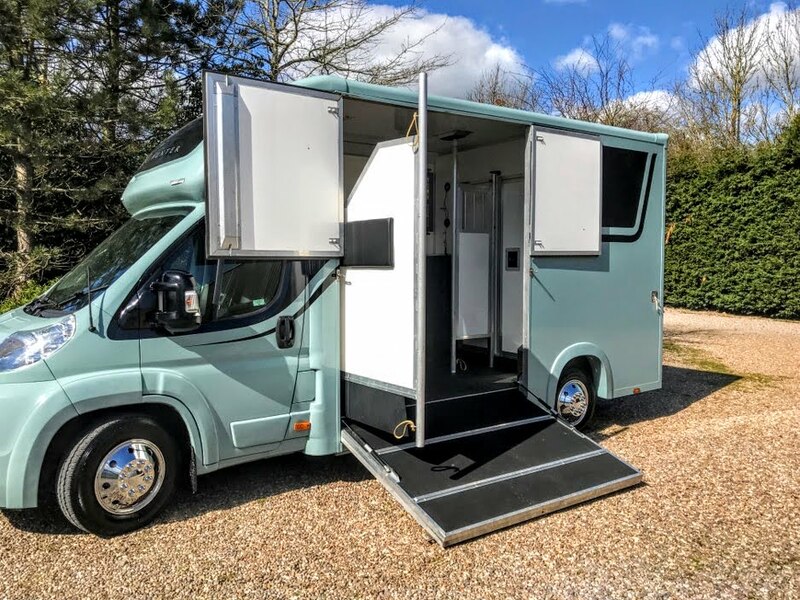 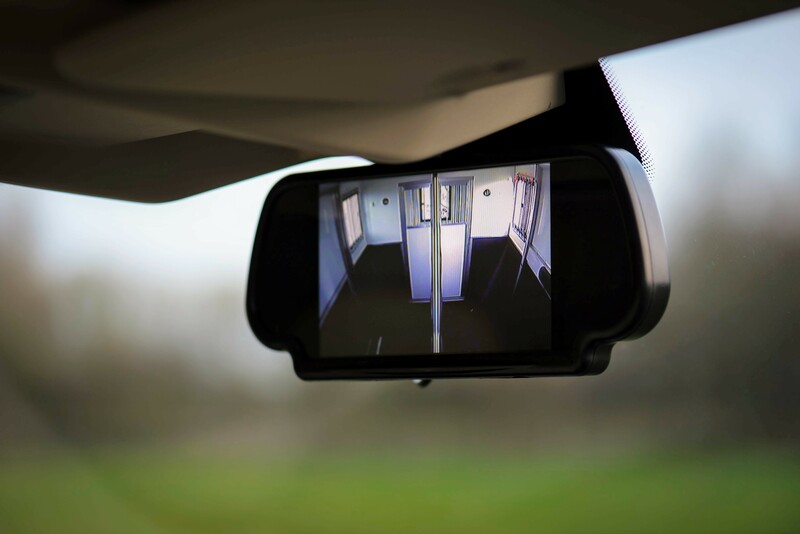 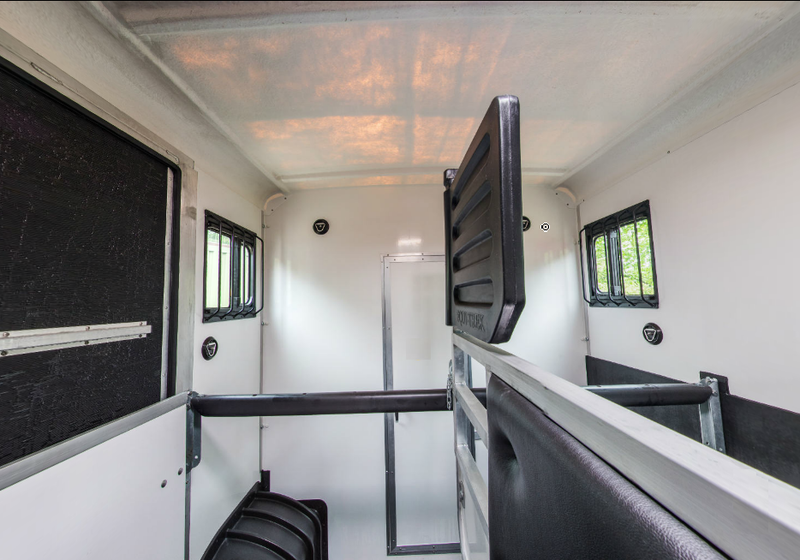 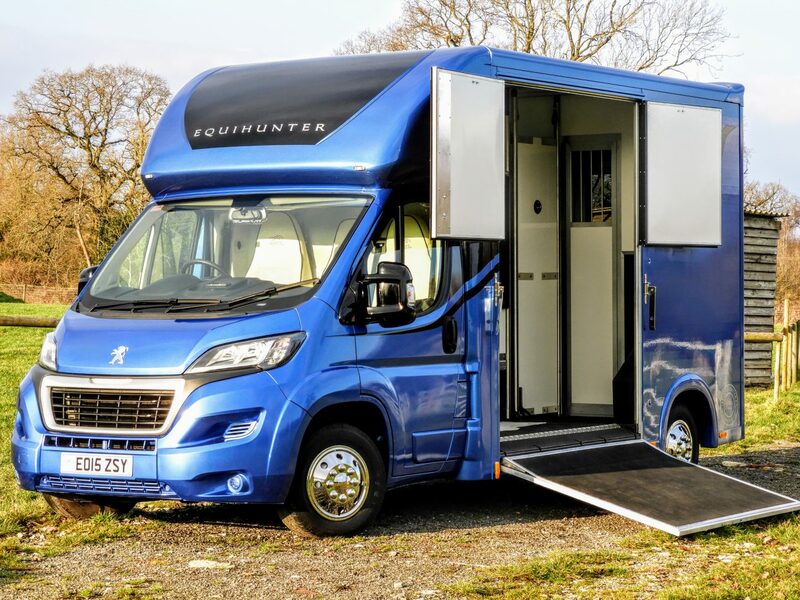 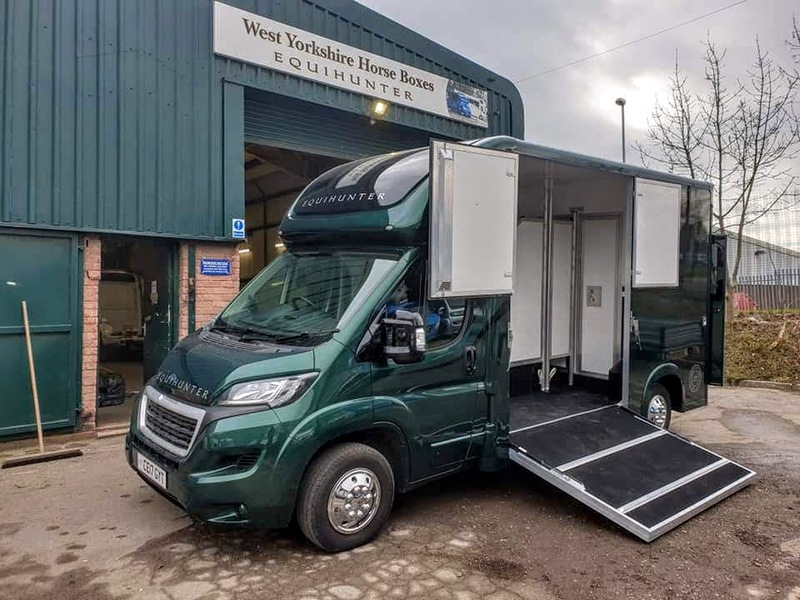 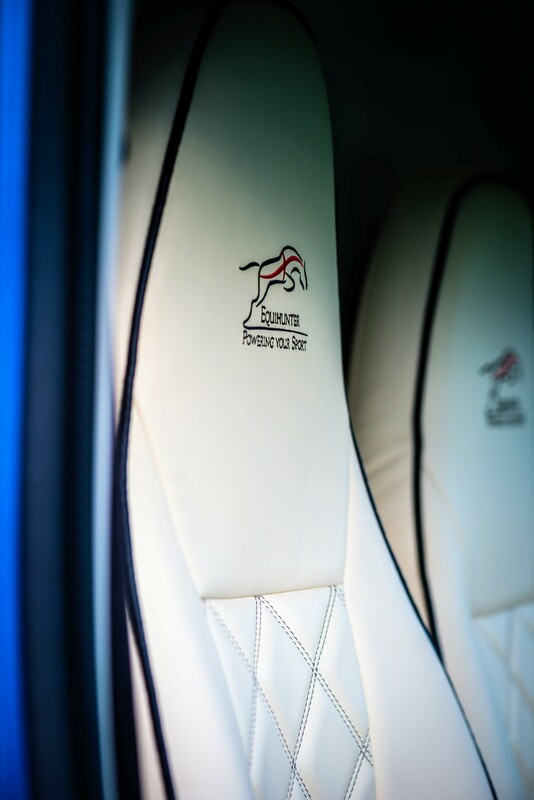 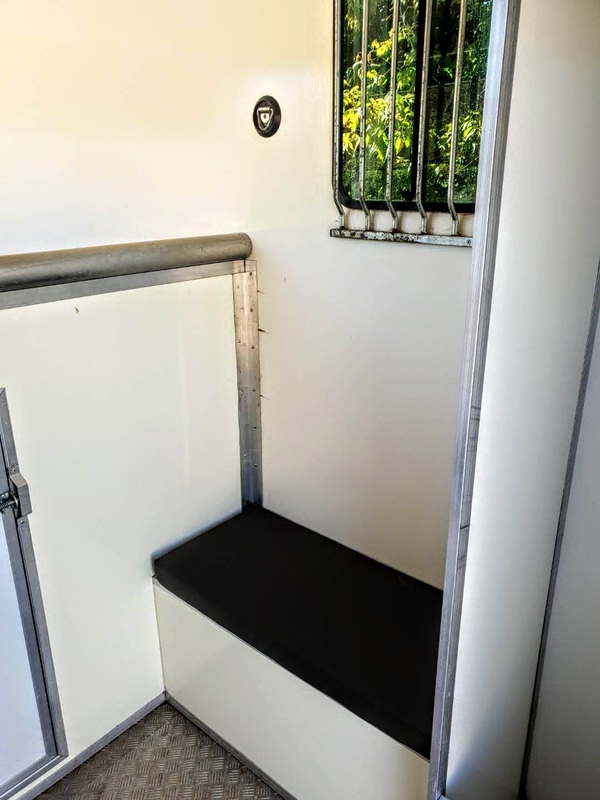 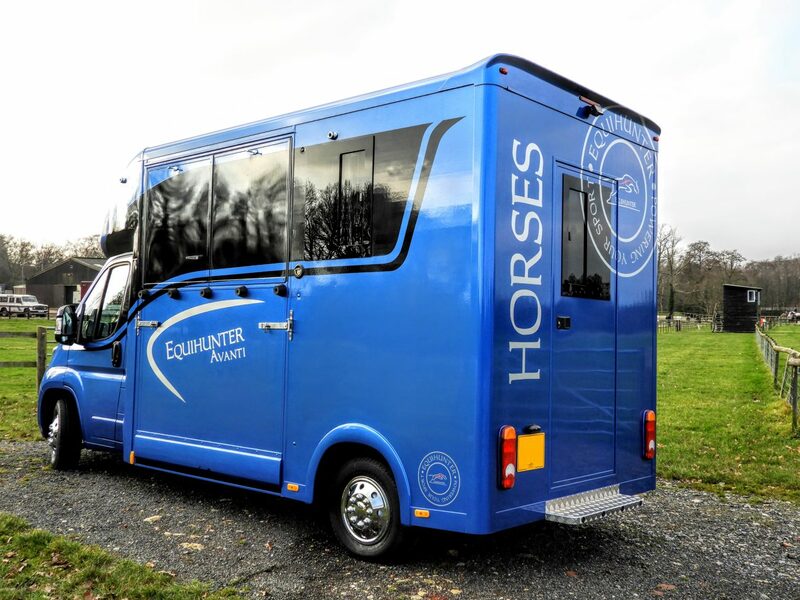 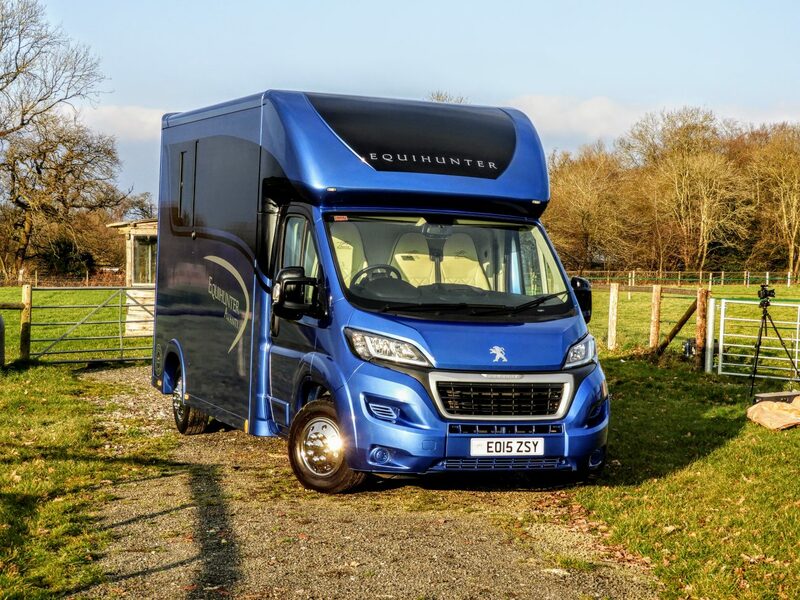 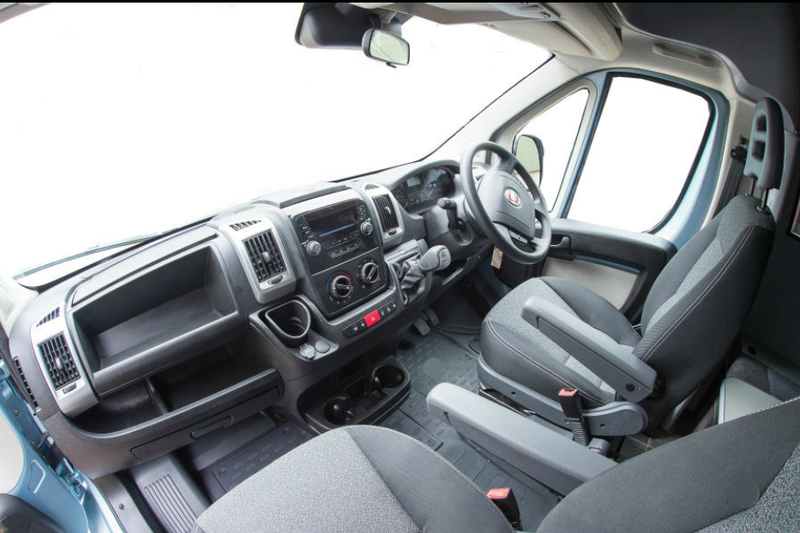 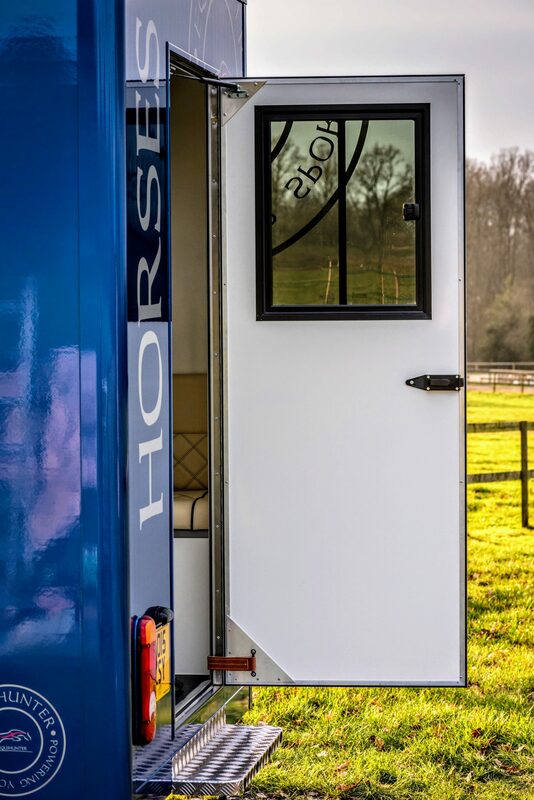 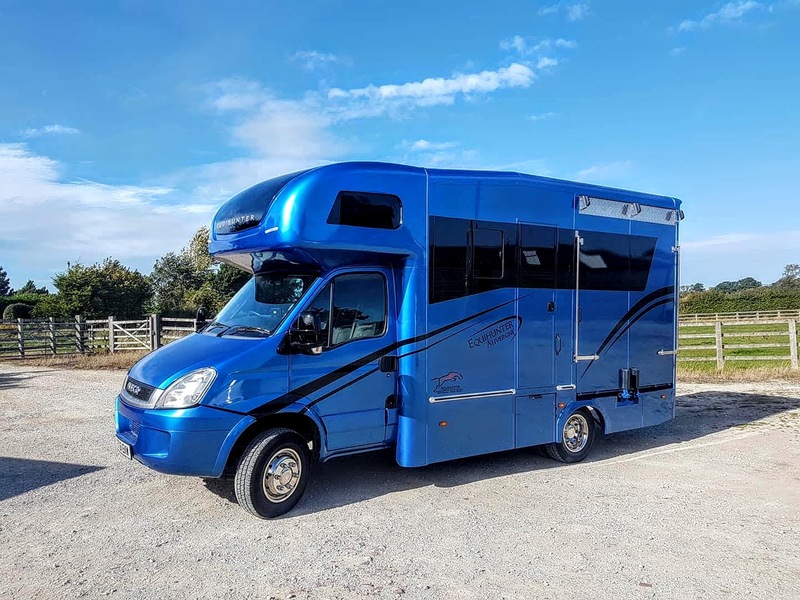 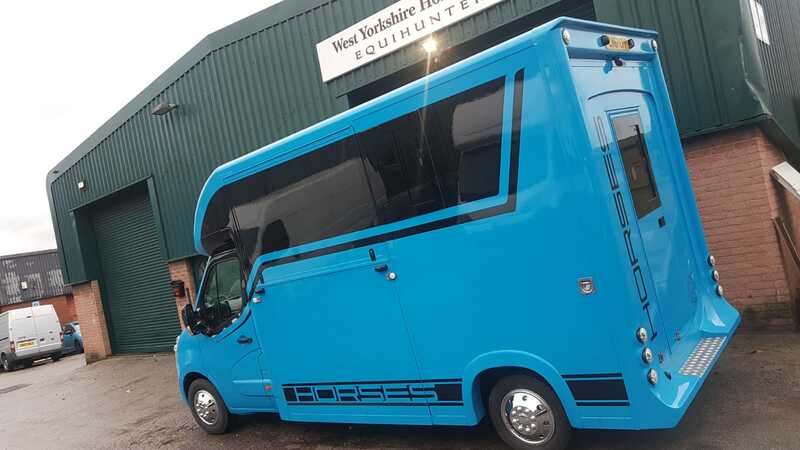 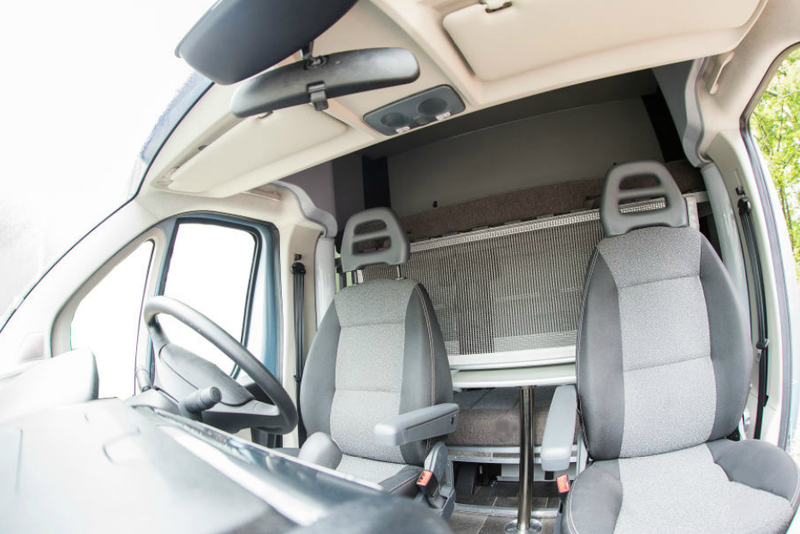 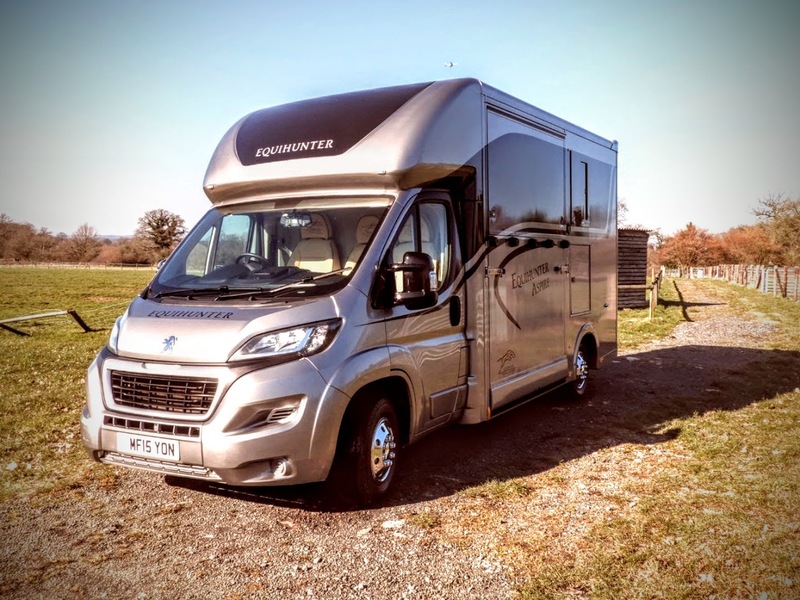 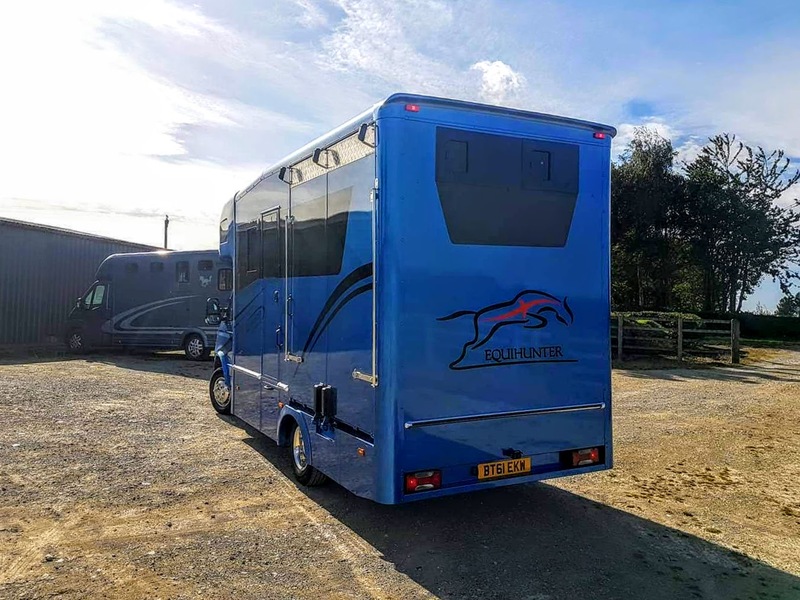 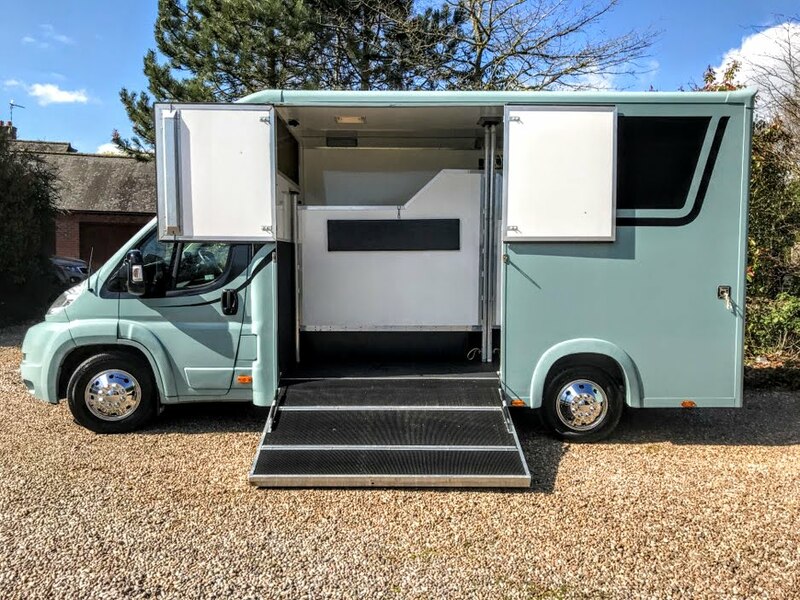 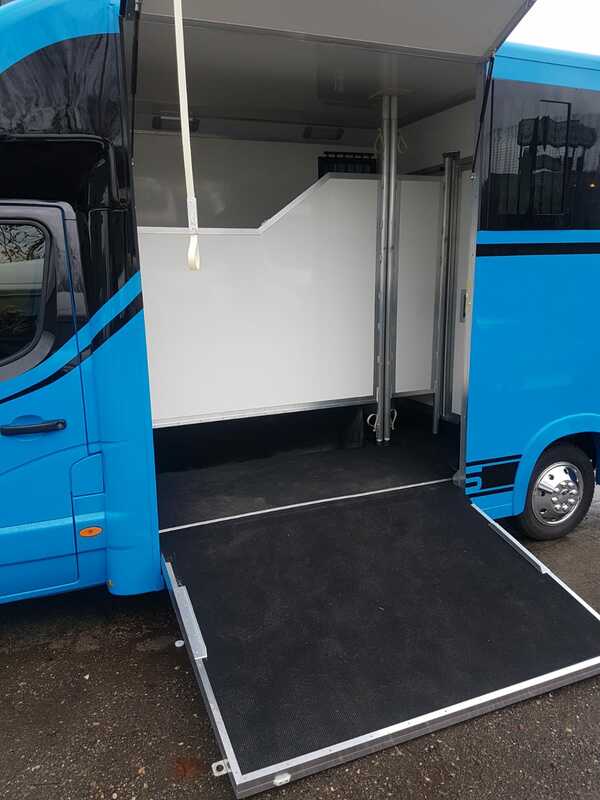 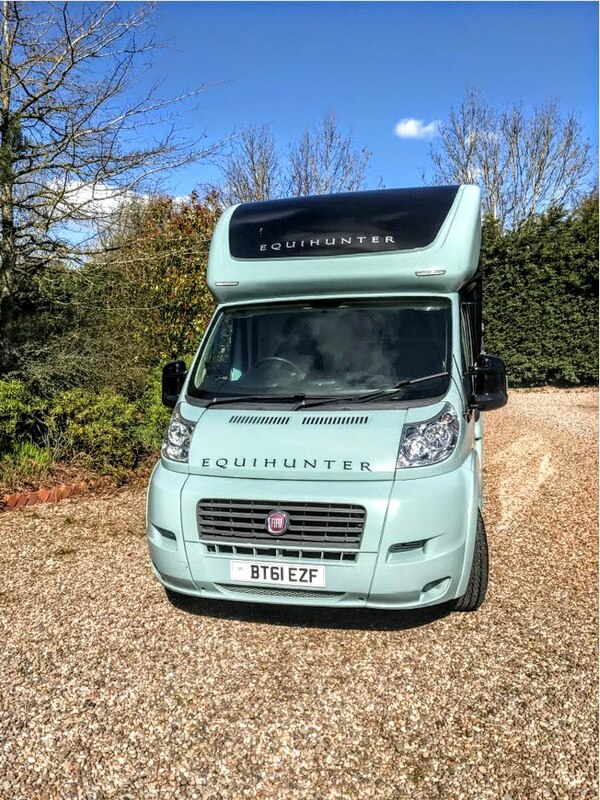 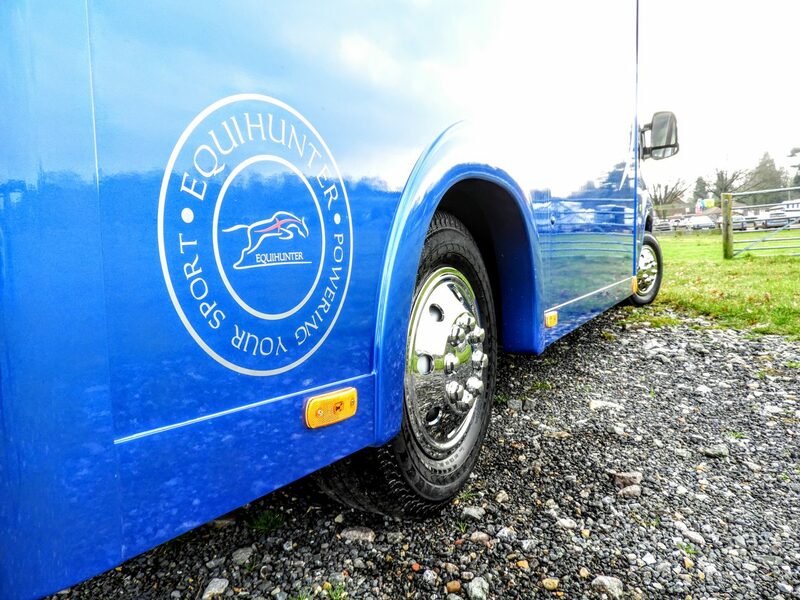 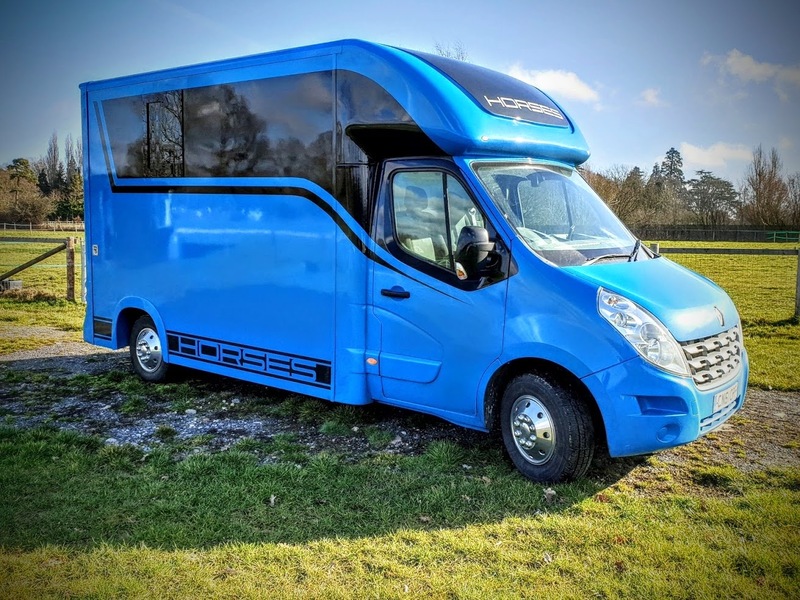 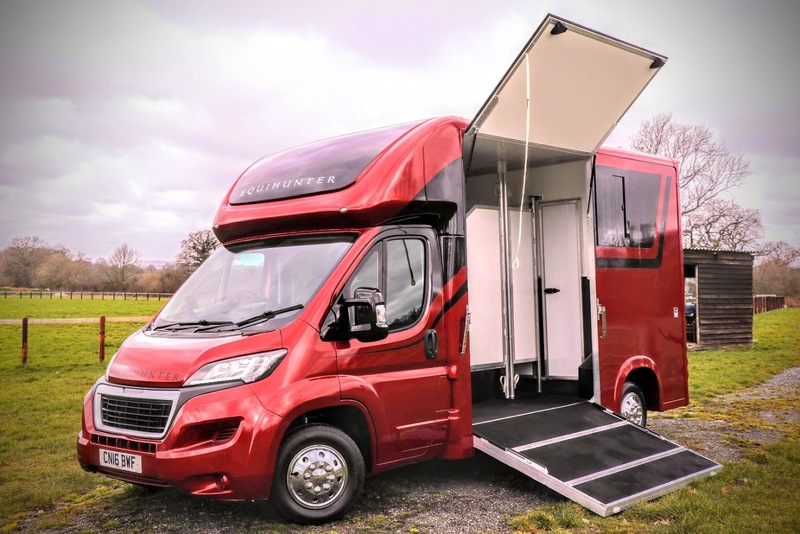 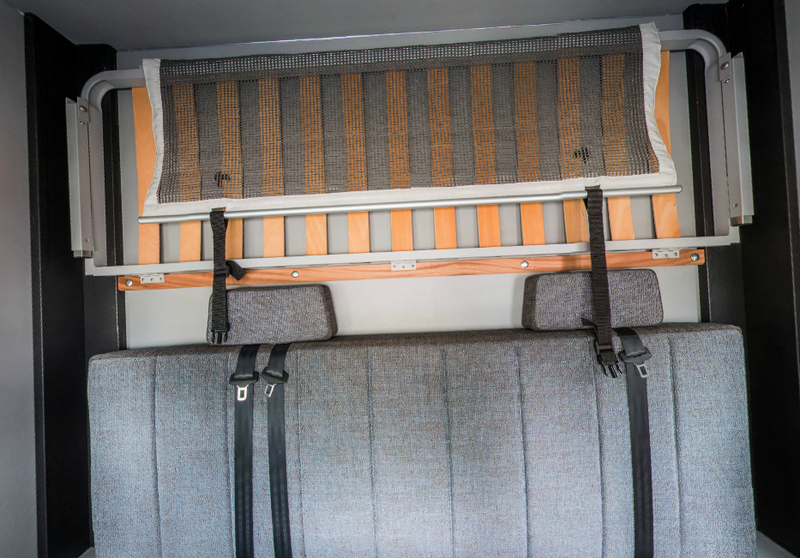 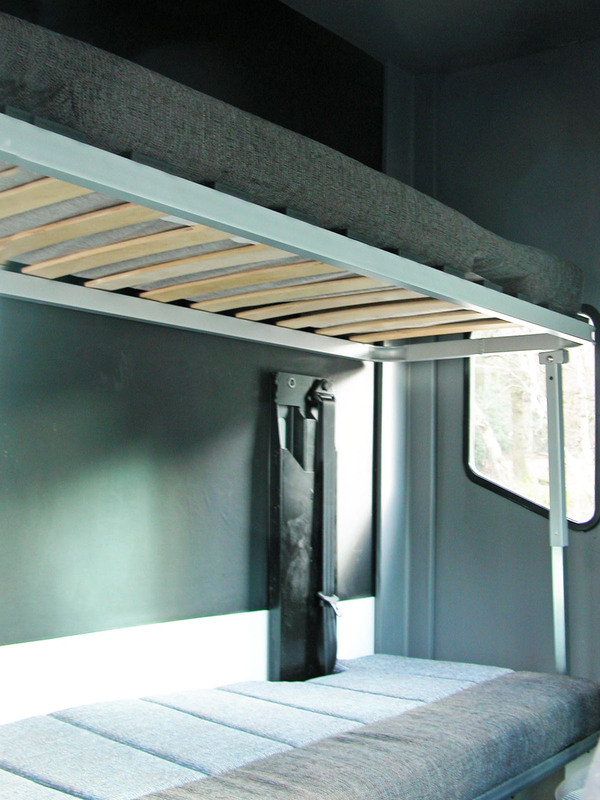 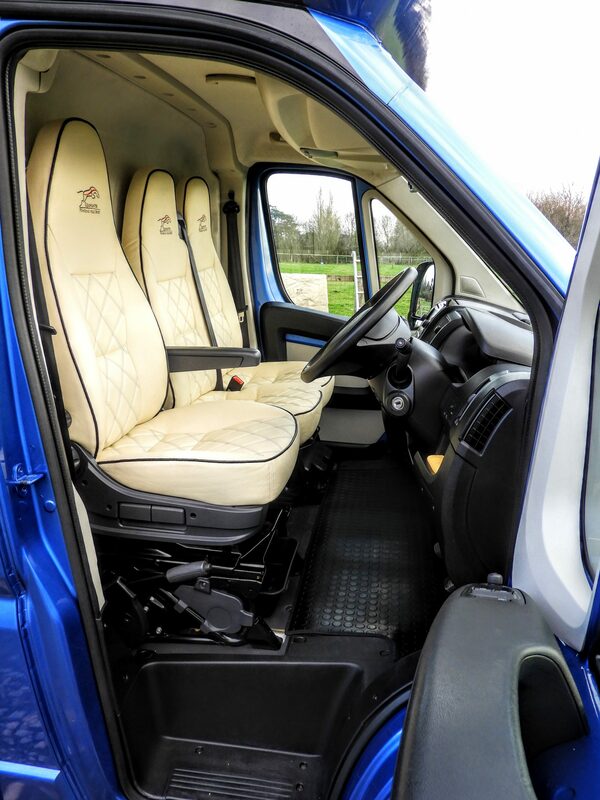 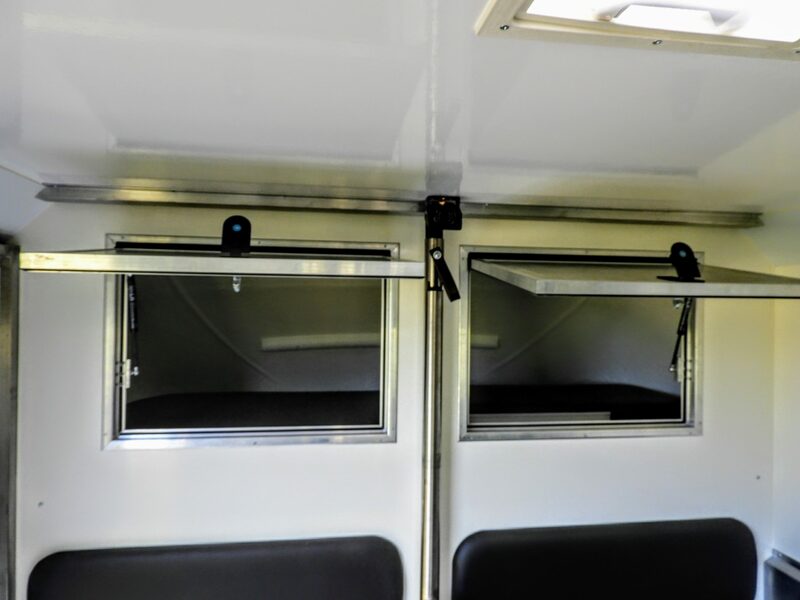 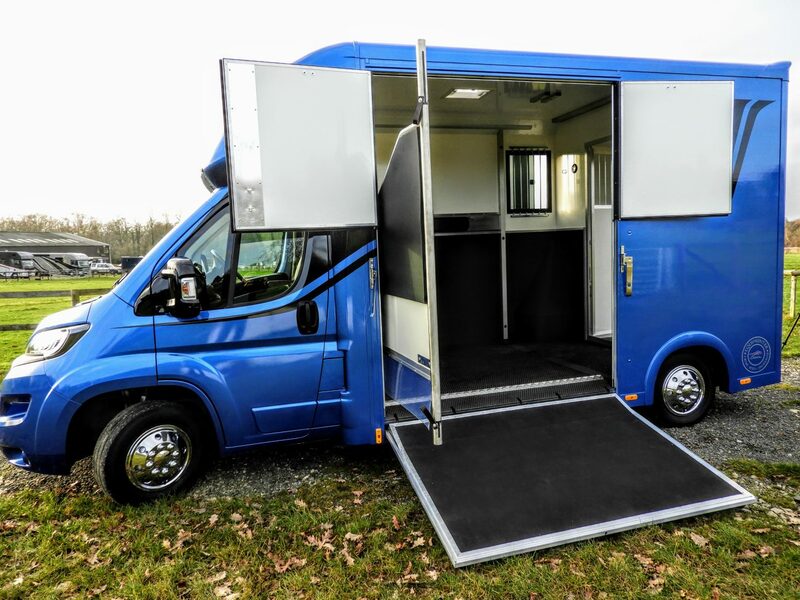 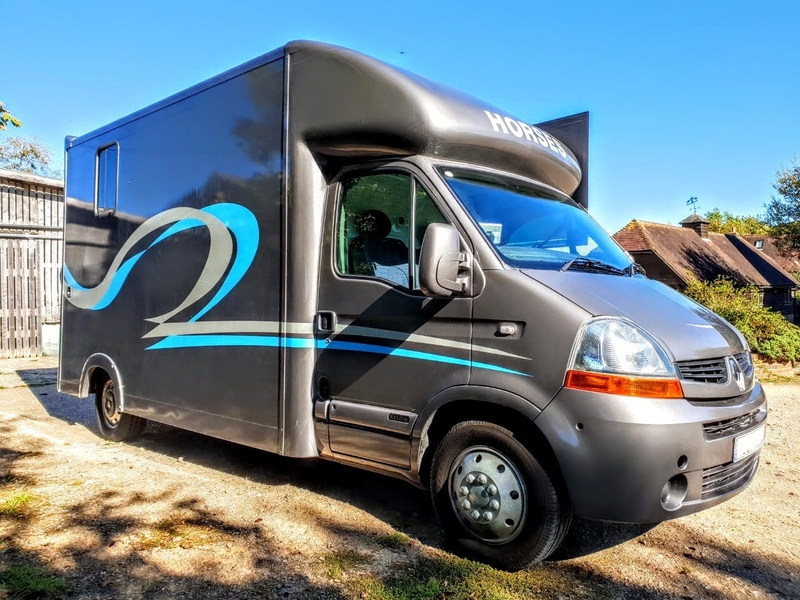 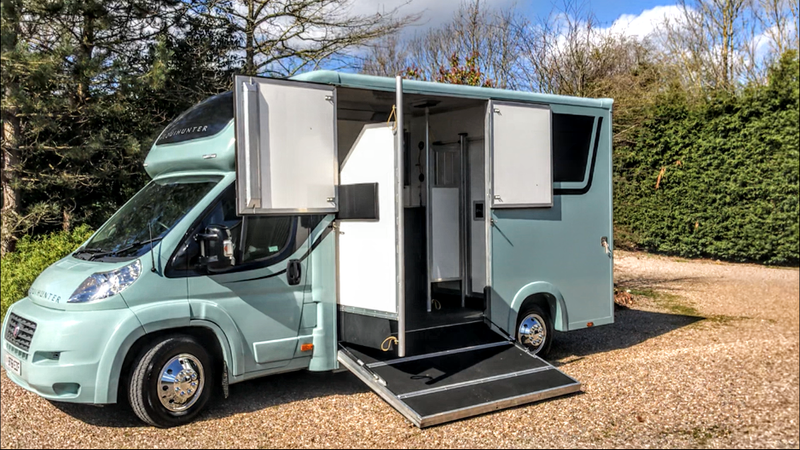 Even with 2 x 17hh plus horses on board at 700kgs each, you’ll still have 420kgs left over for the driver plus 2 passengers, plus a full tank of fuel, water, tack and anything else you need to take along for your days out. 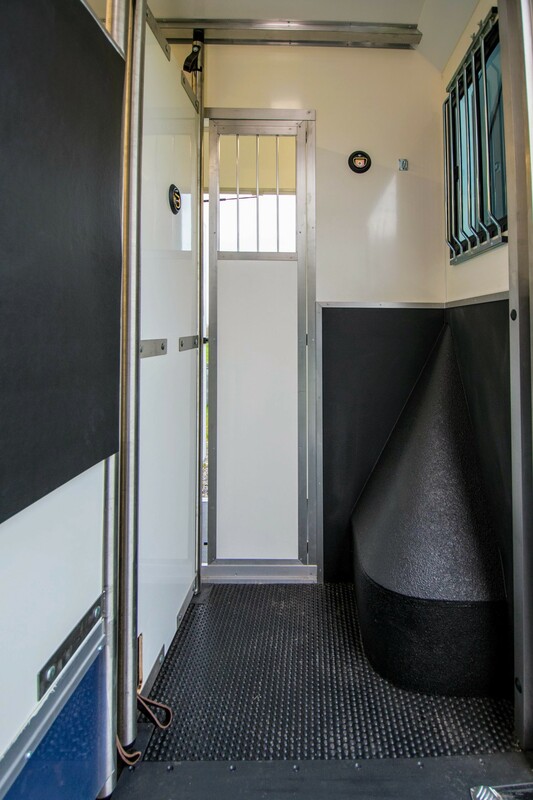 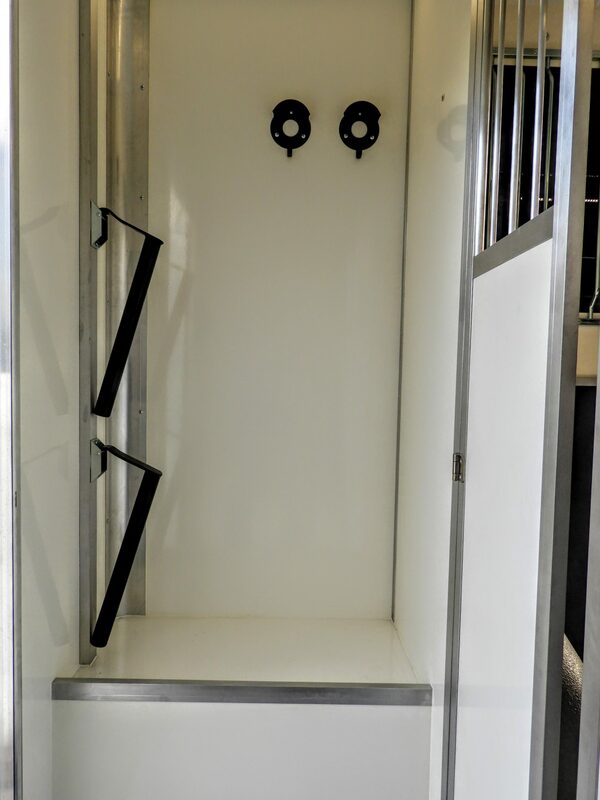 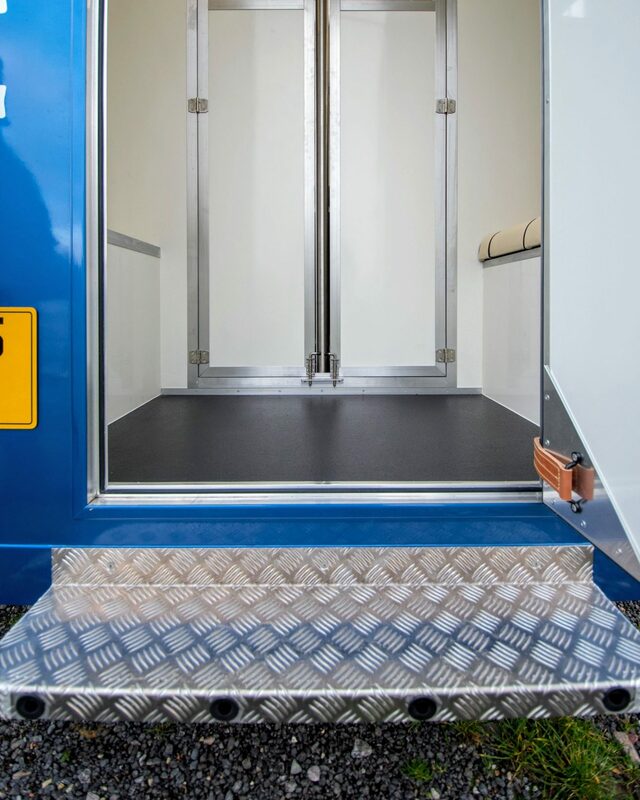 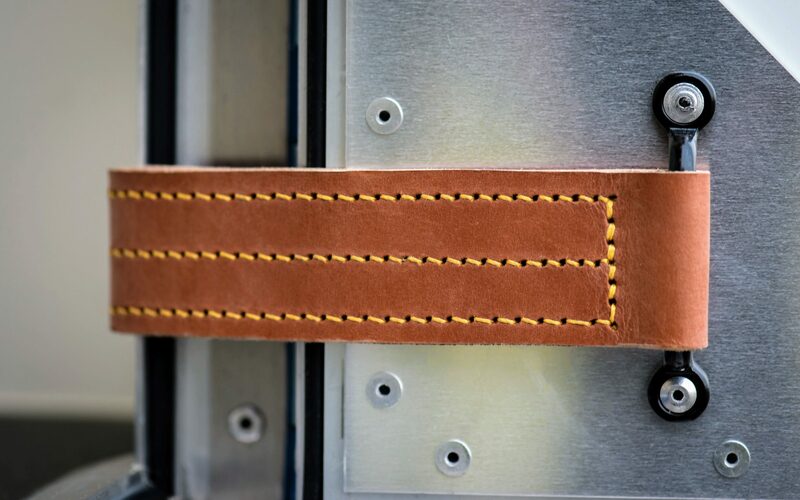 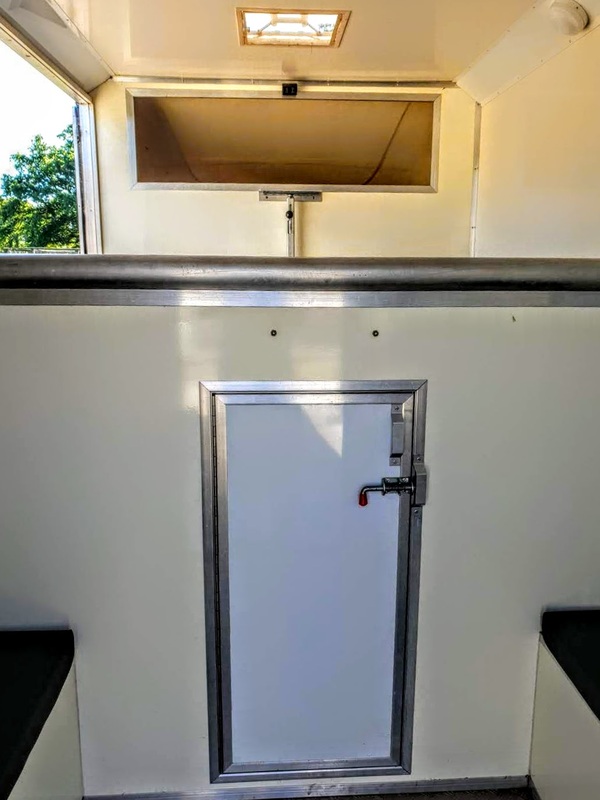 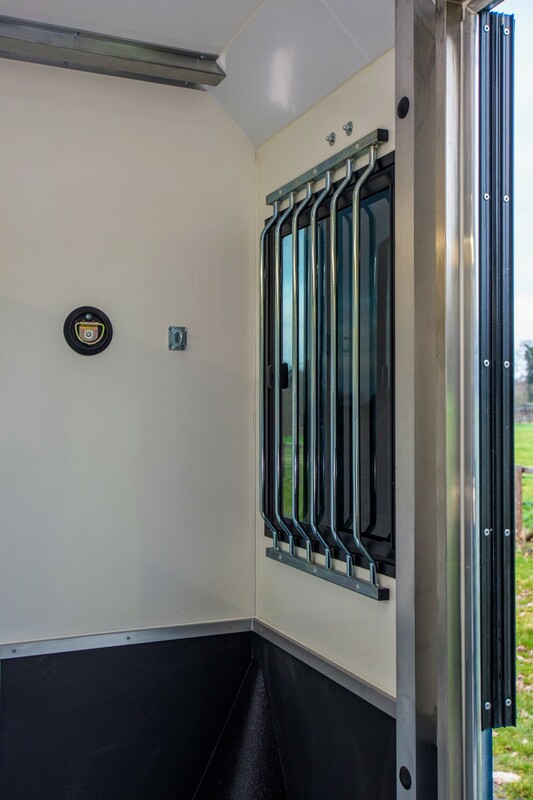 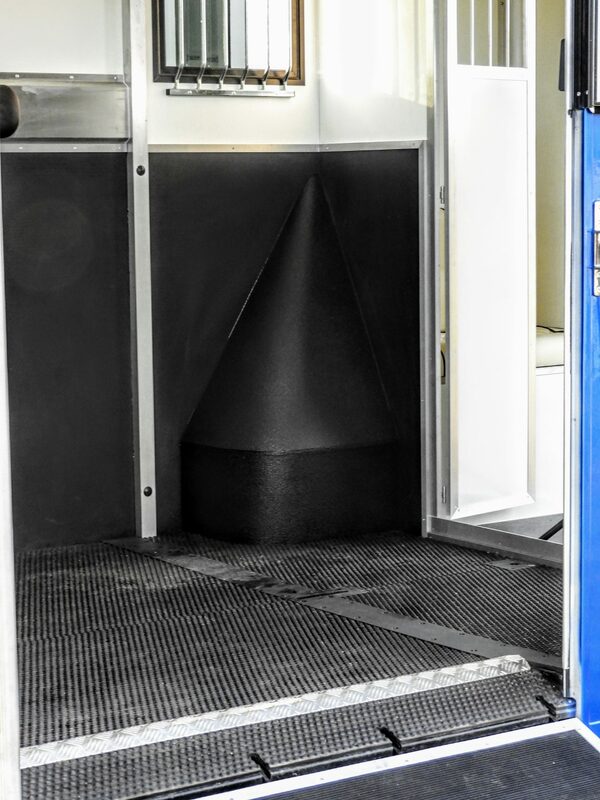 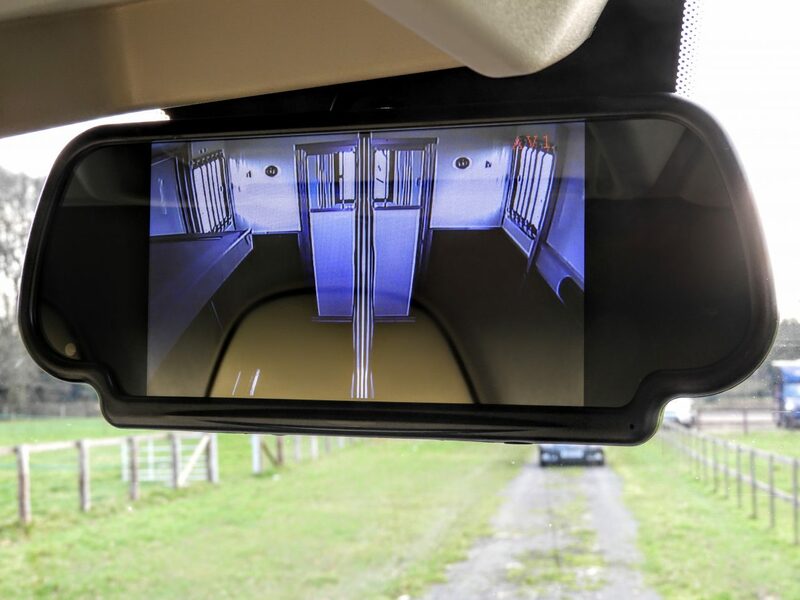 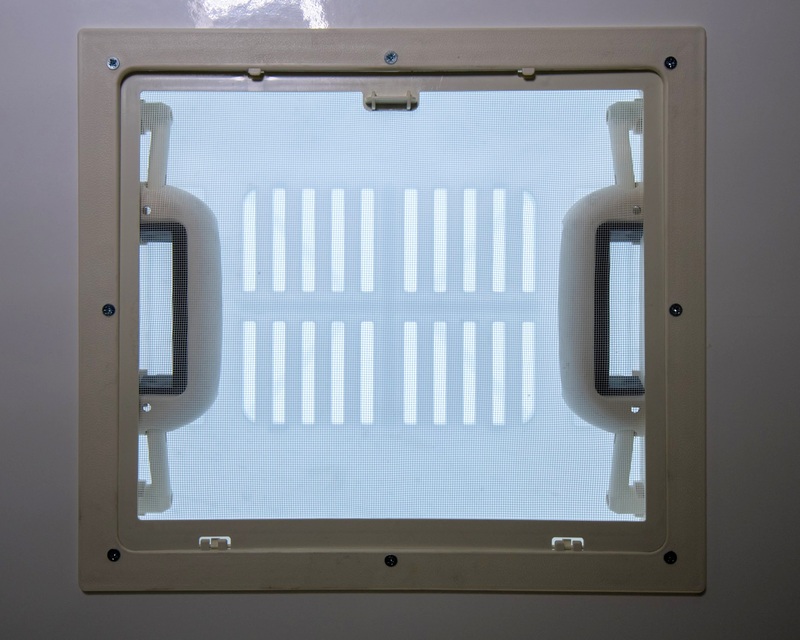 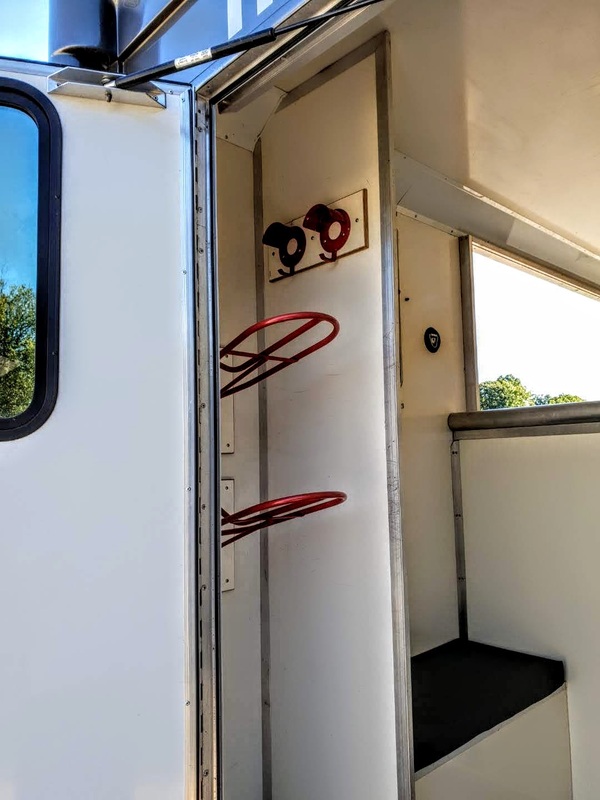 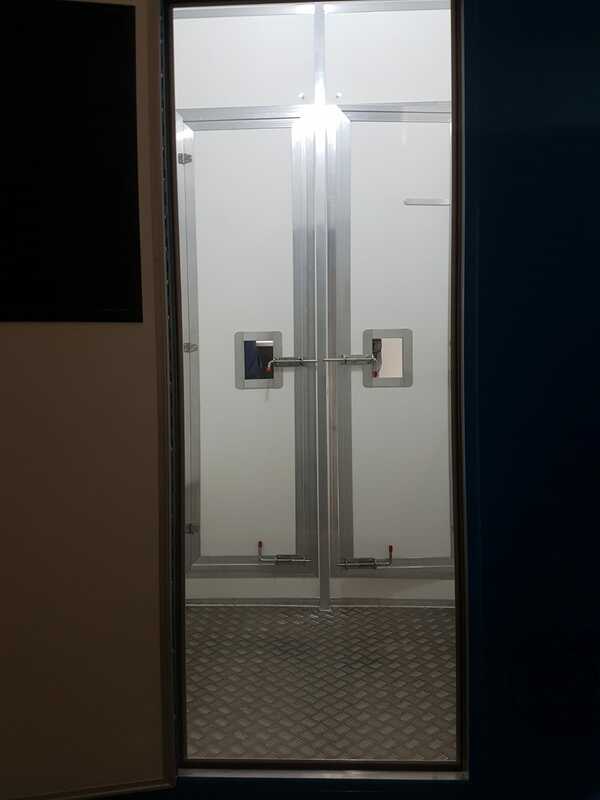 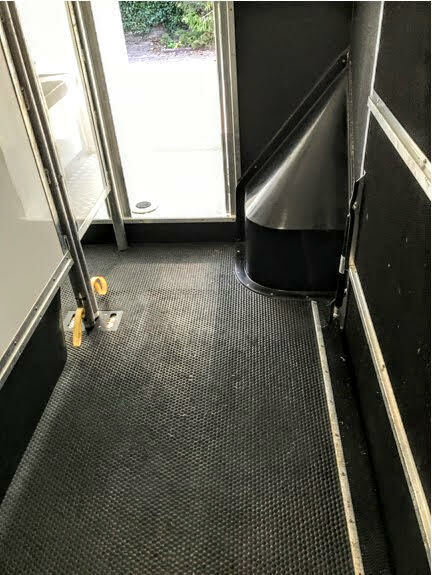 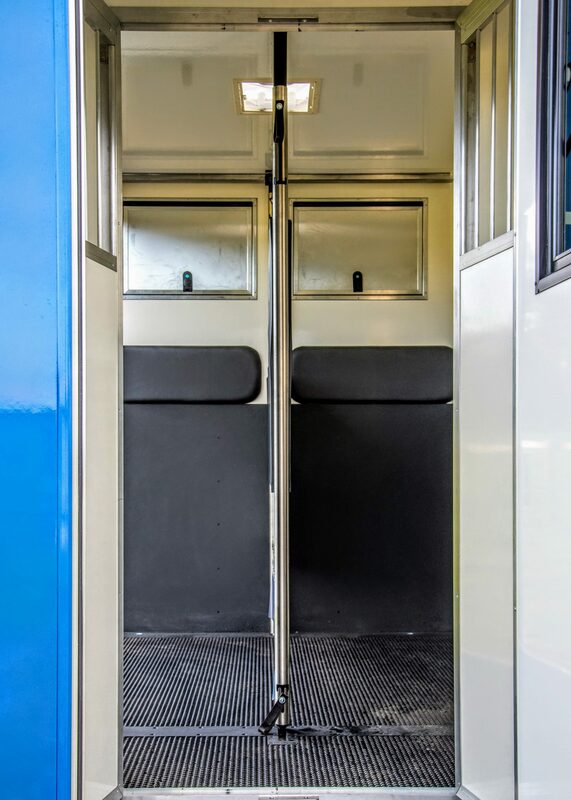 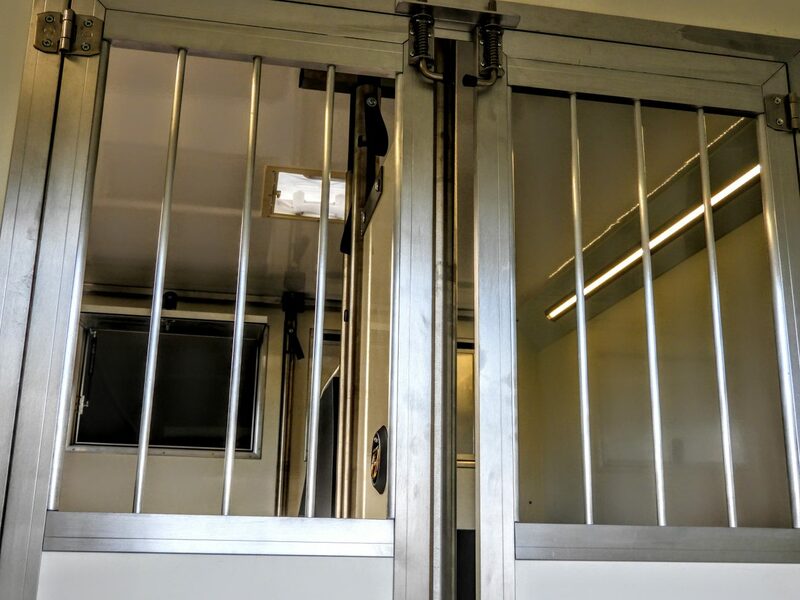 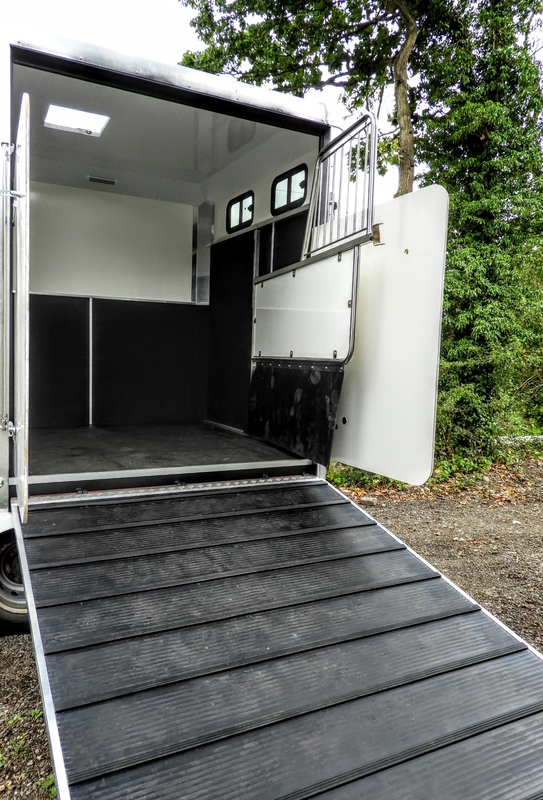 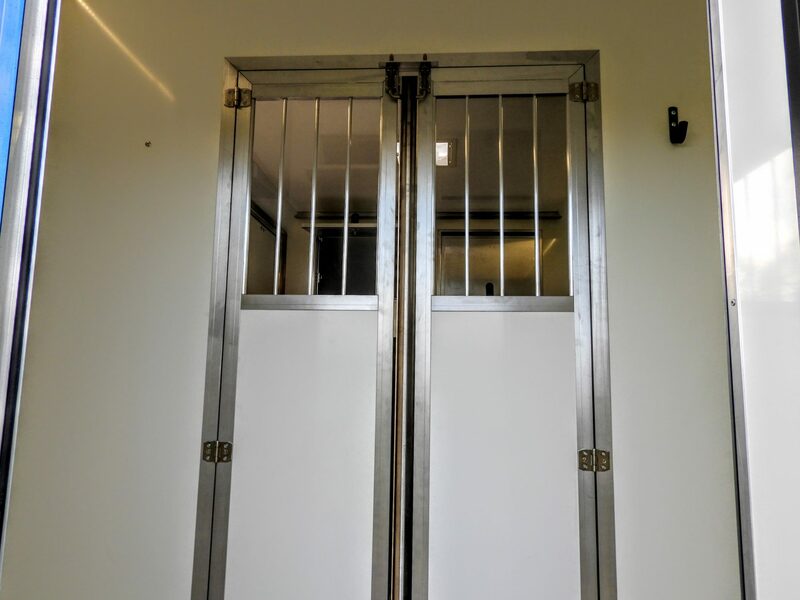 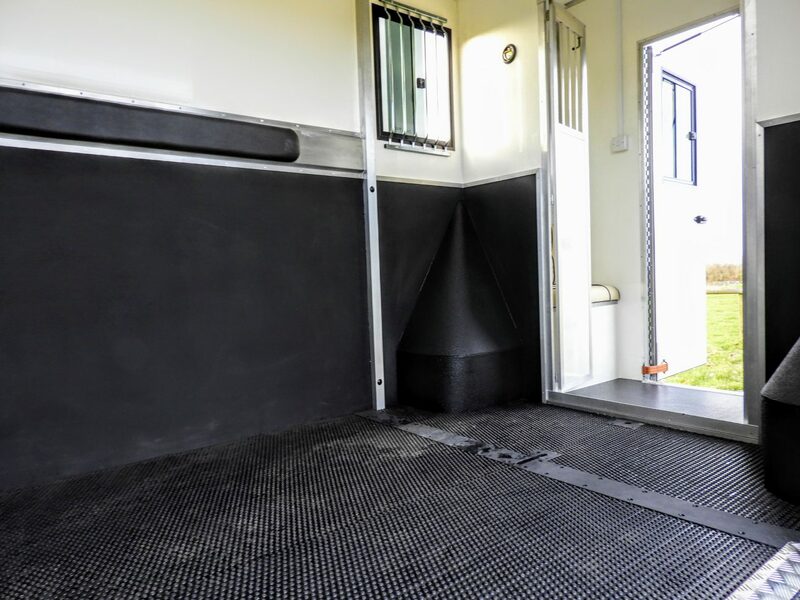 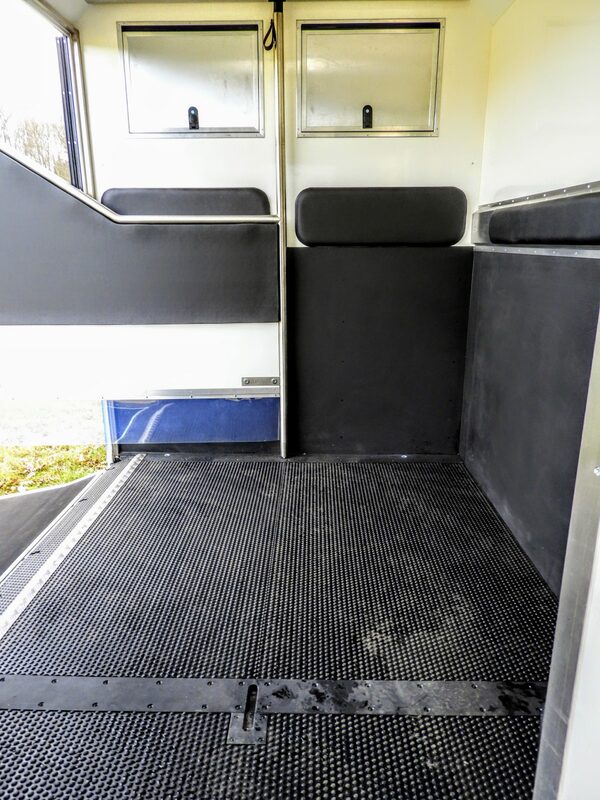 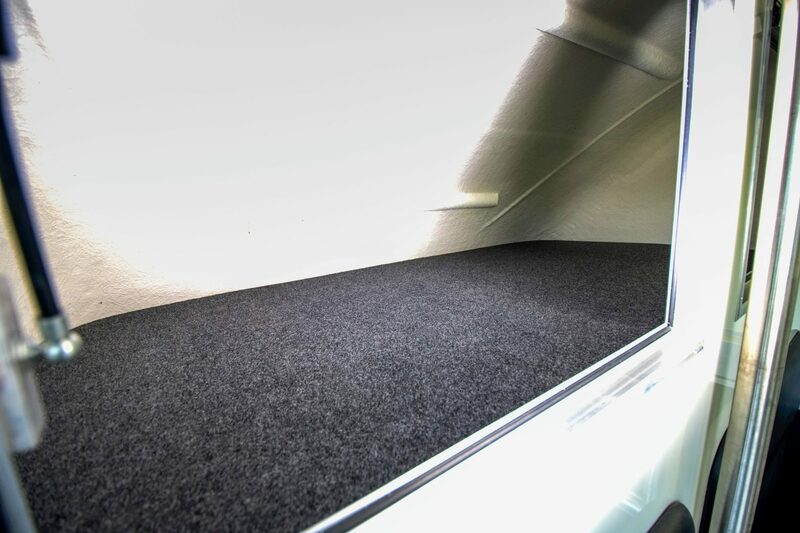 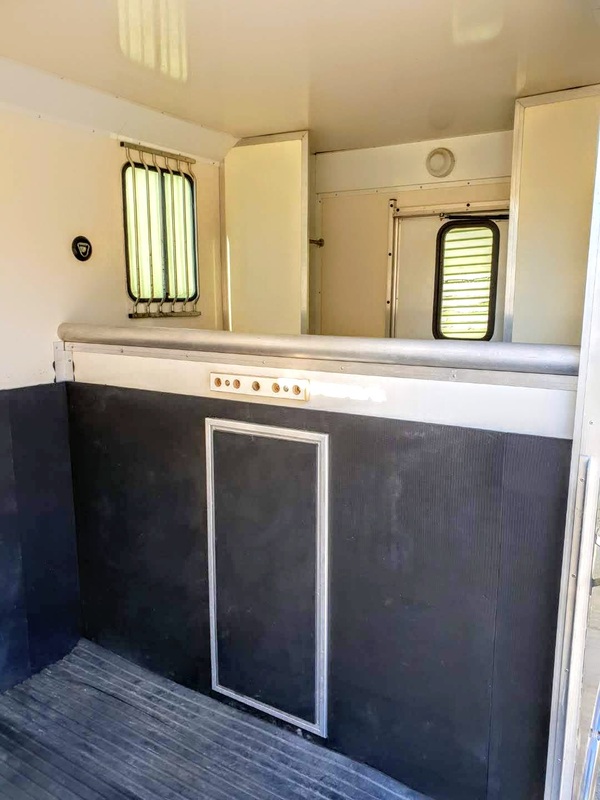 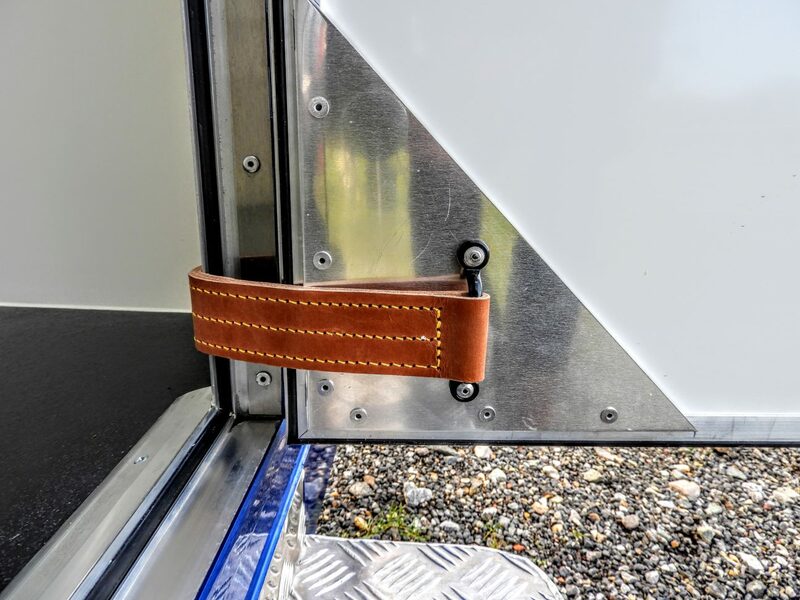 Lower ramp door is 5″ in depth for really heavy horses. 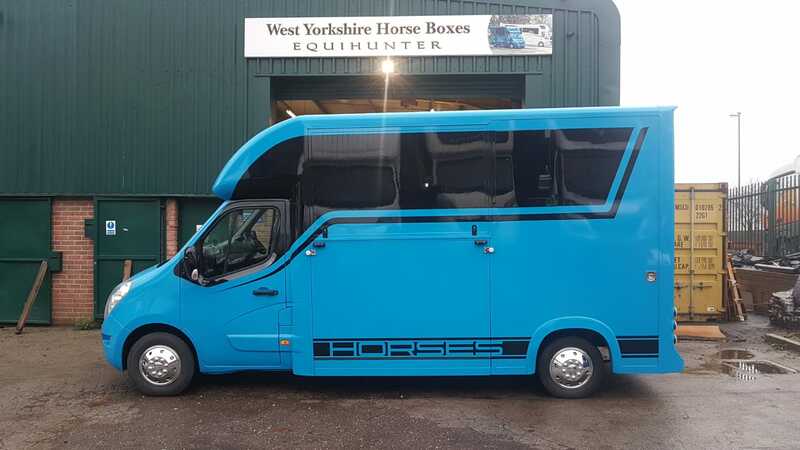 A rare opportunity to buy this sought after model. 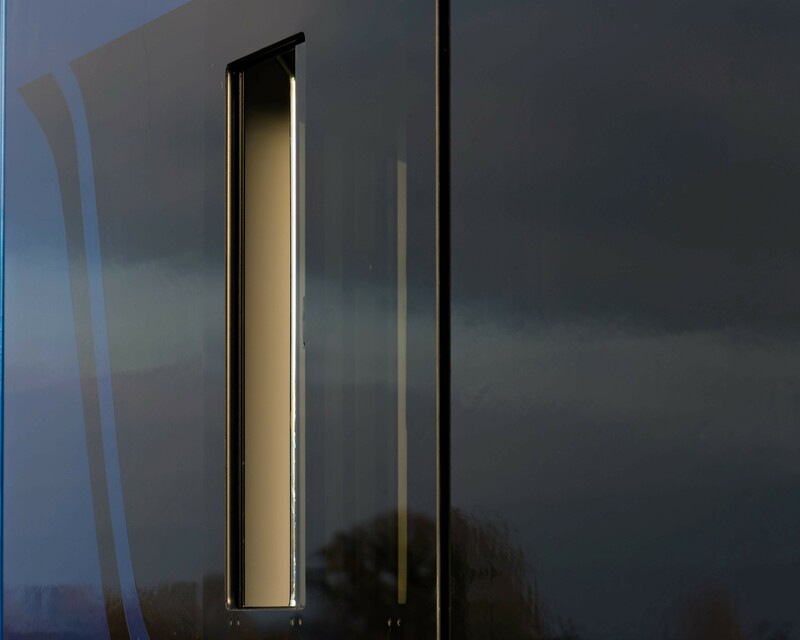 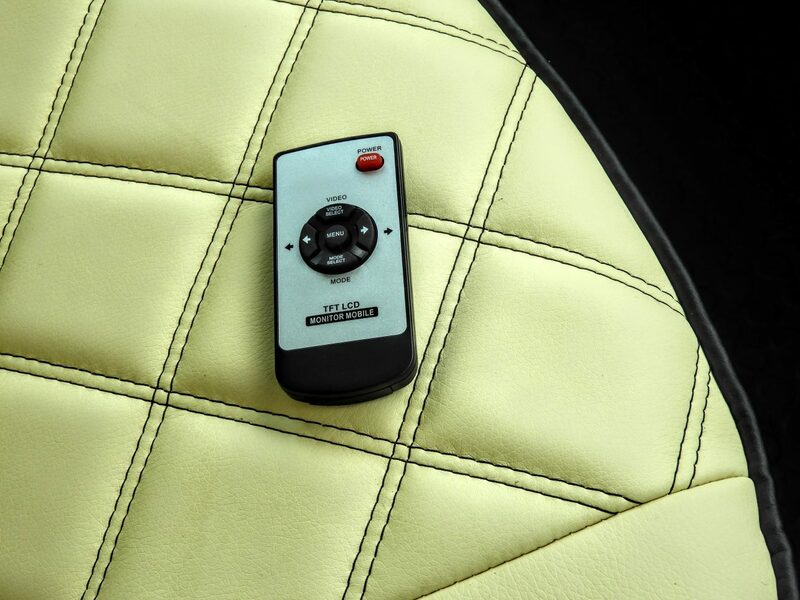 Don’t wait, this won’t be available for long…!!! 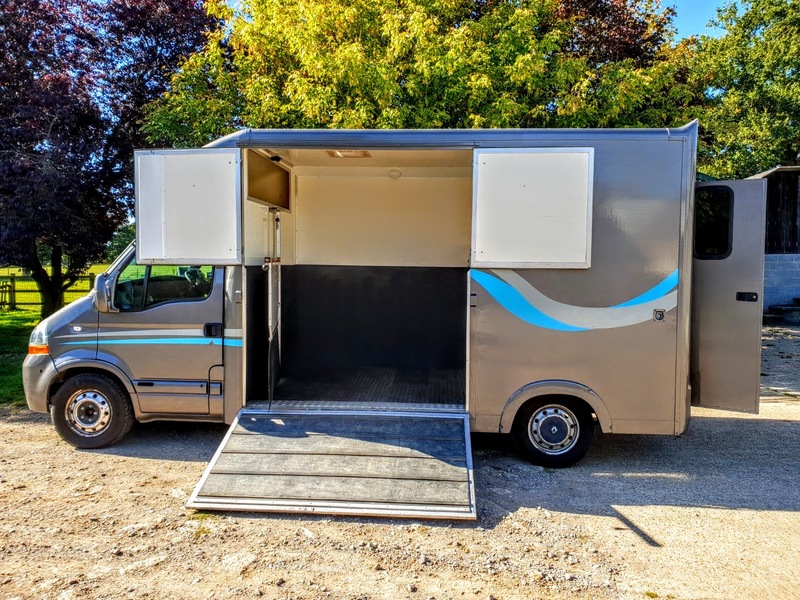 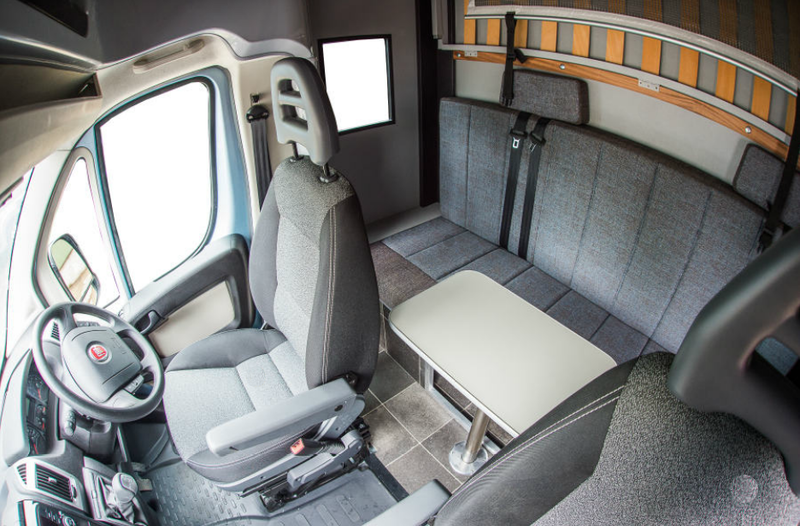 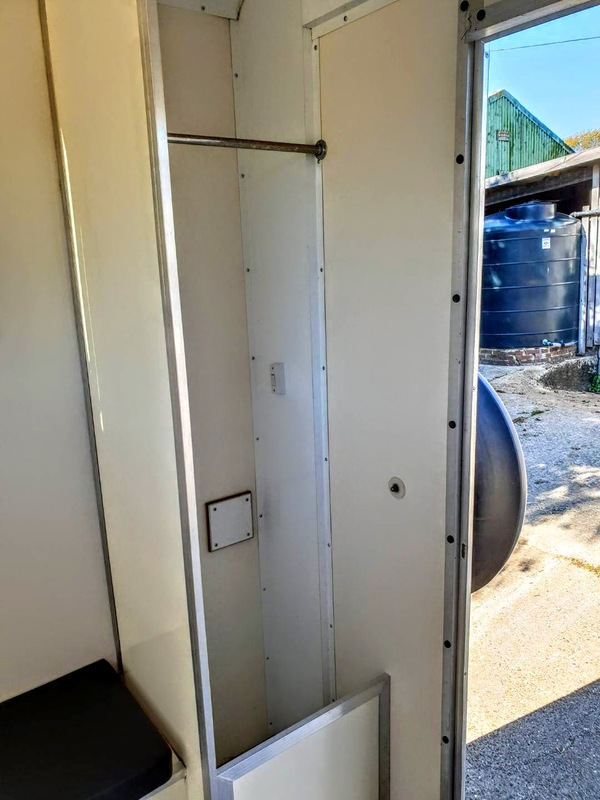 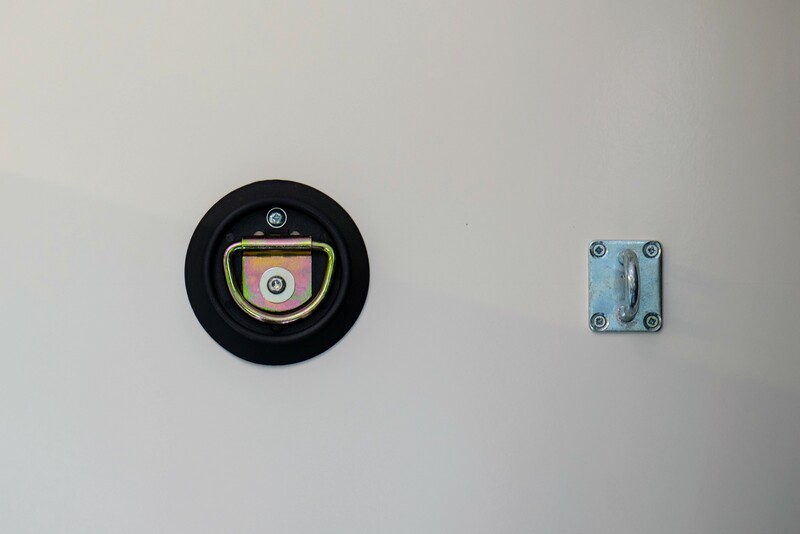 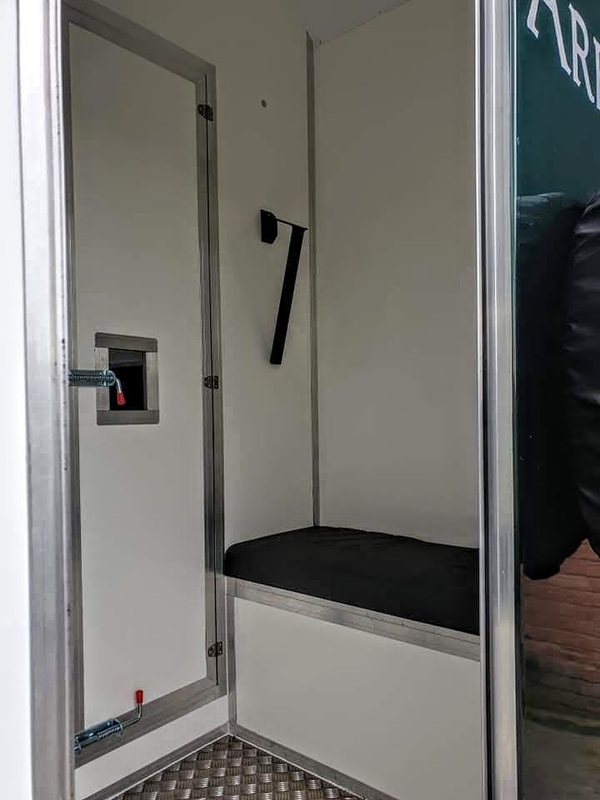 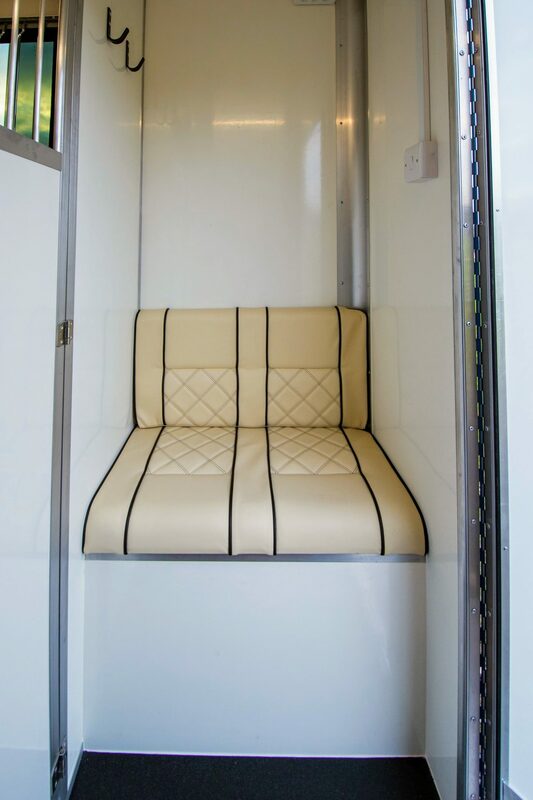 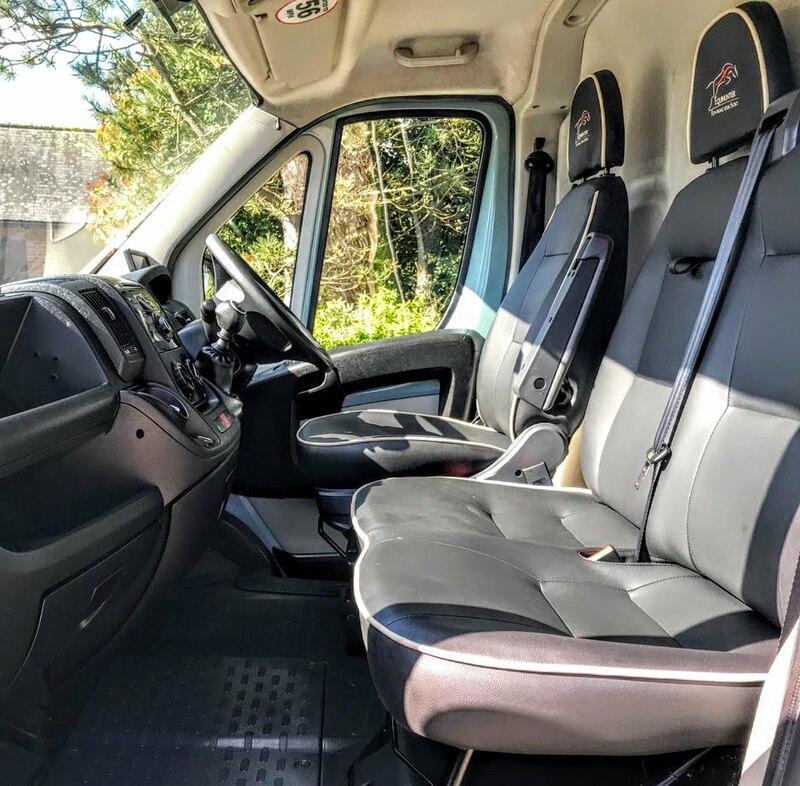 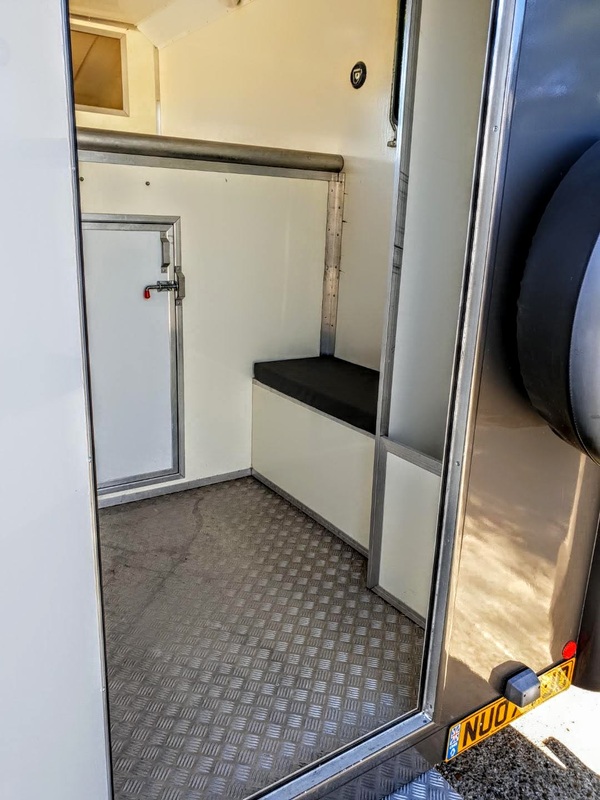 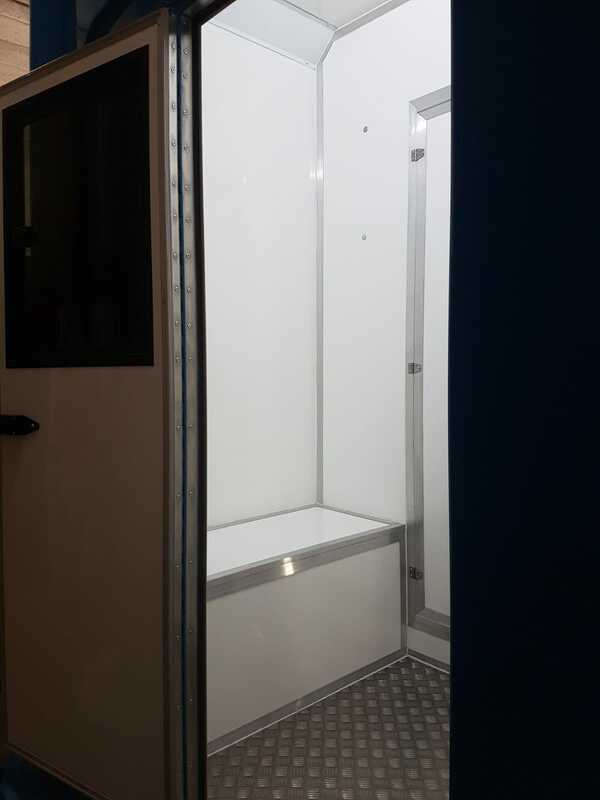 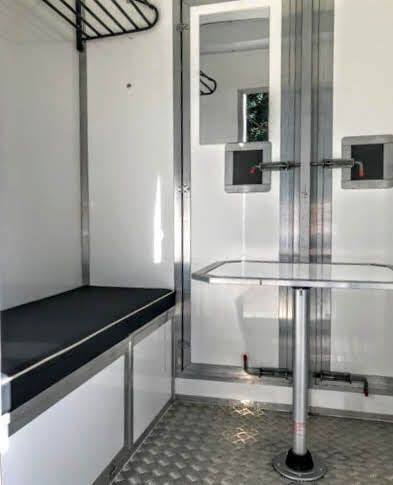 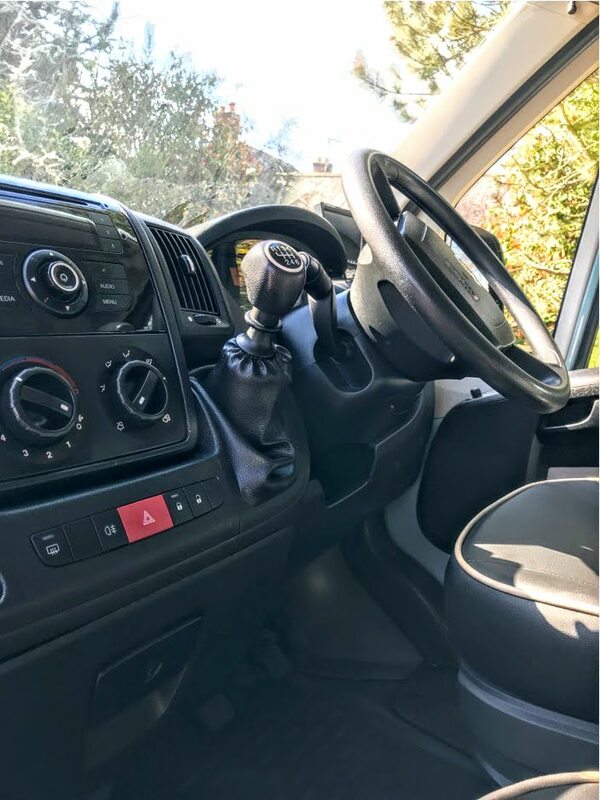 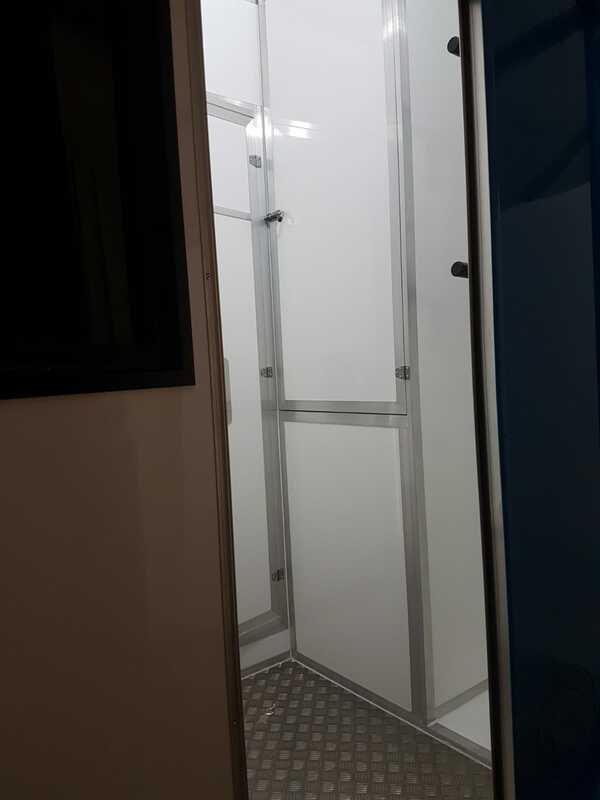 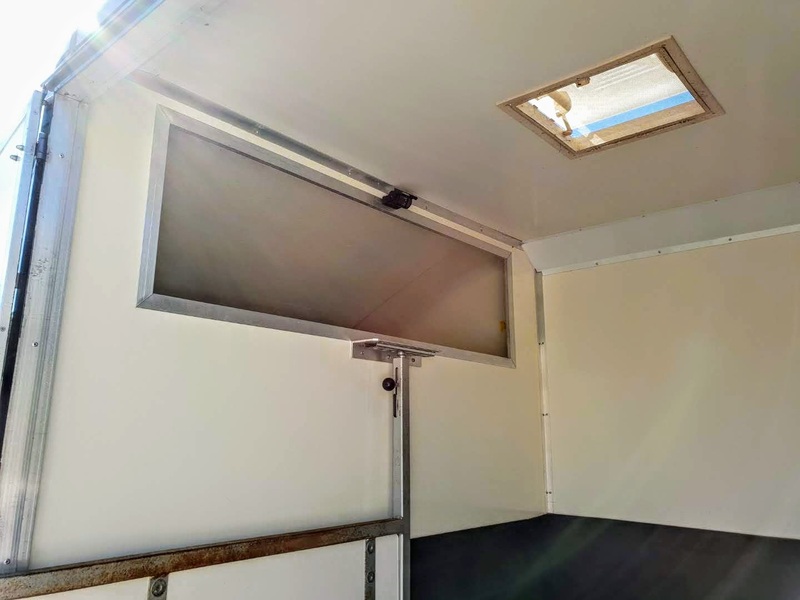 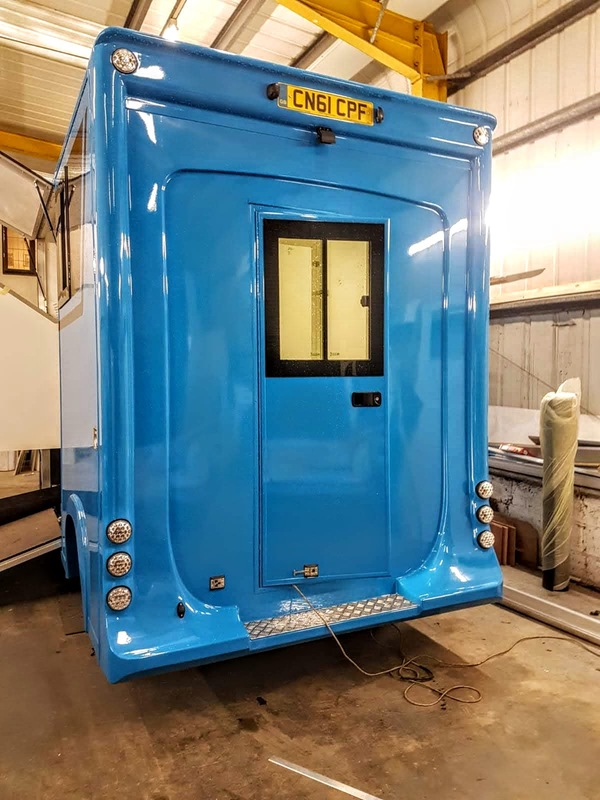 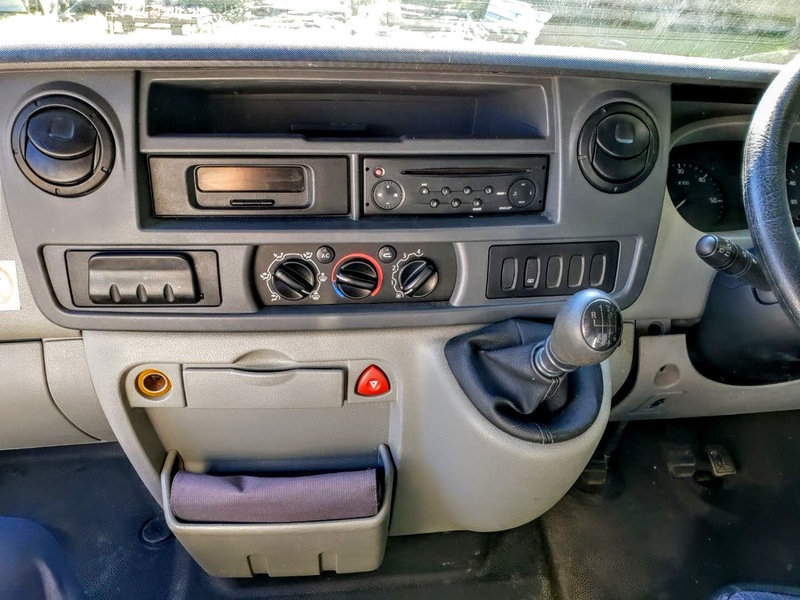 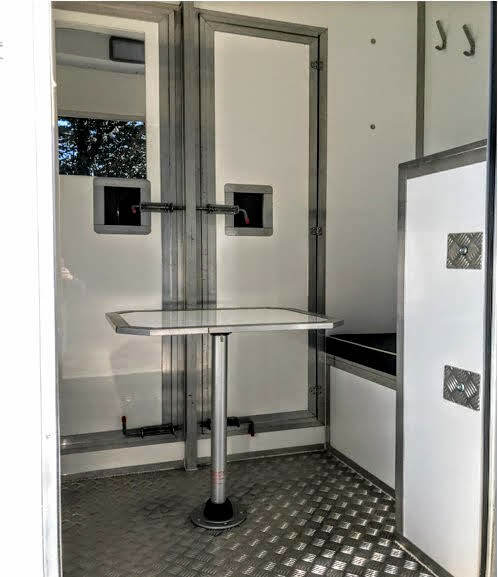 Previously used in a self-drive hire business, this fantastic, sturdy box was professionally converted in March 2017 and boasts a wide range of upgraded features as listed below. 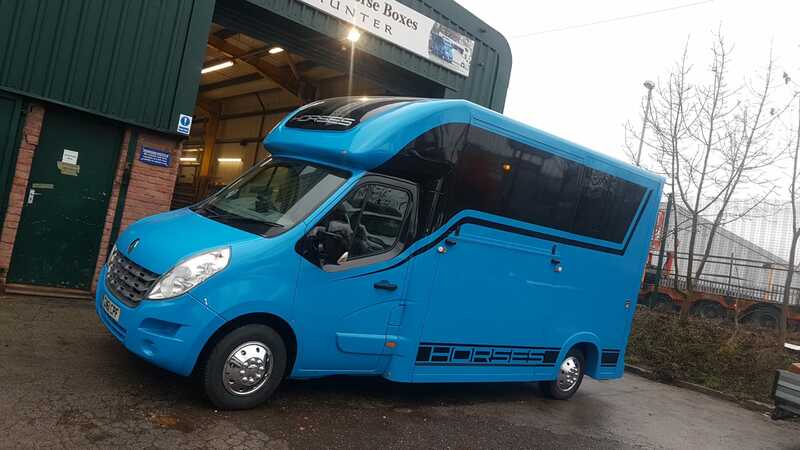 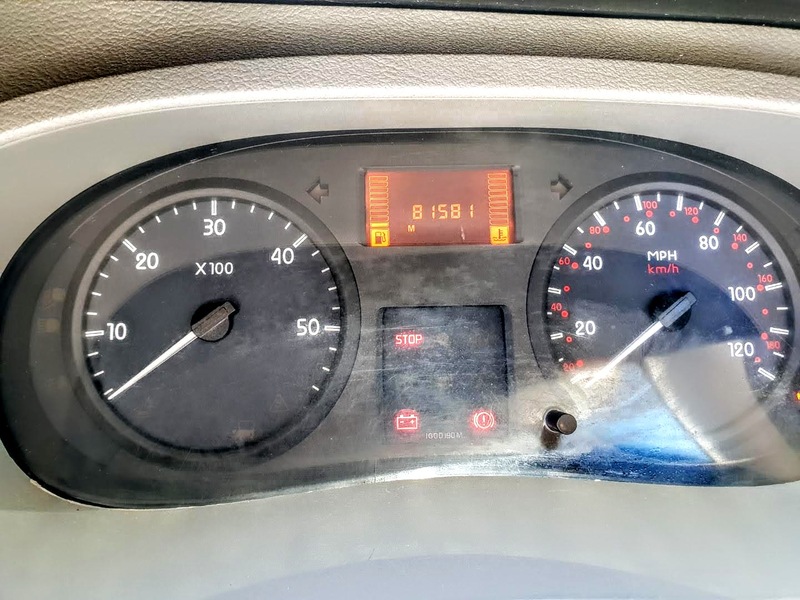 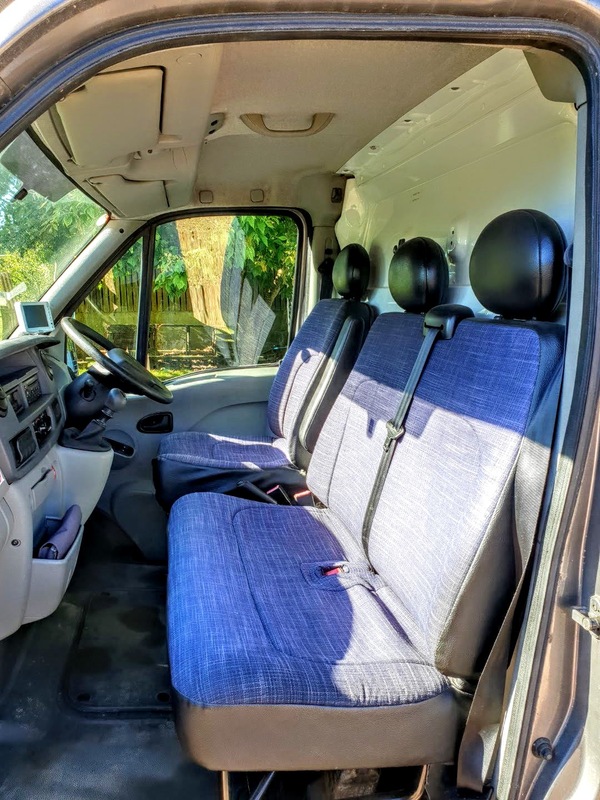 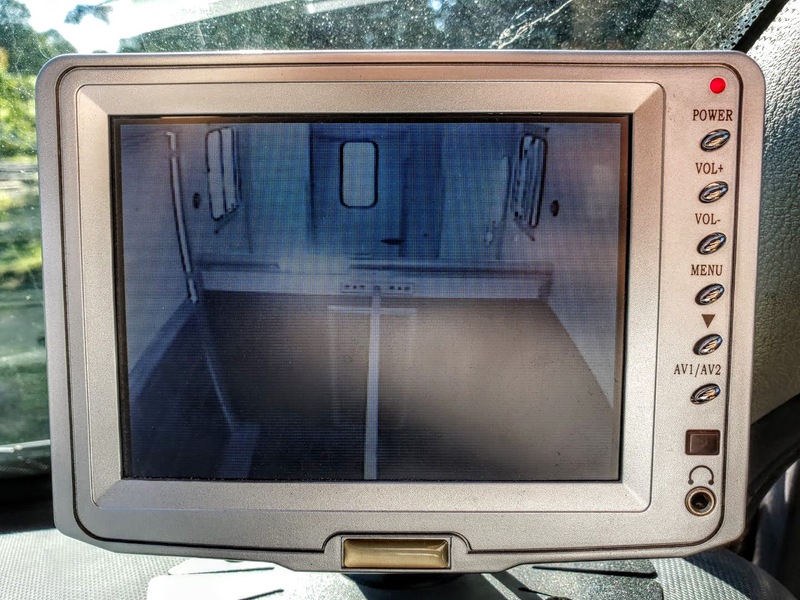 It has been regularly serviced and is only for sale due to loss of a horse. 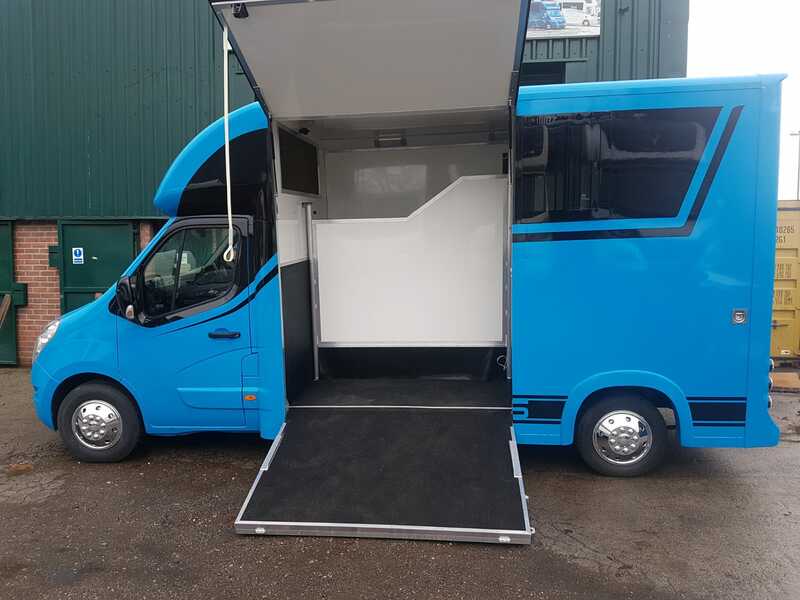 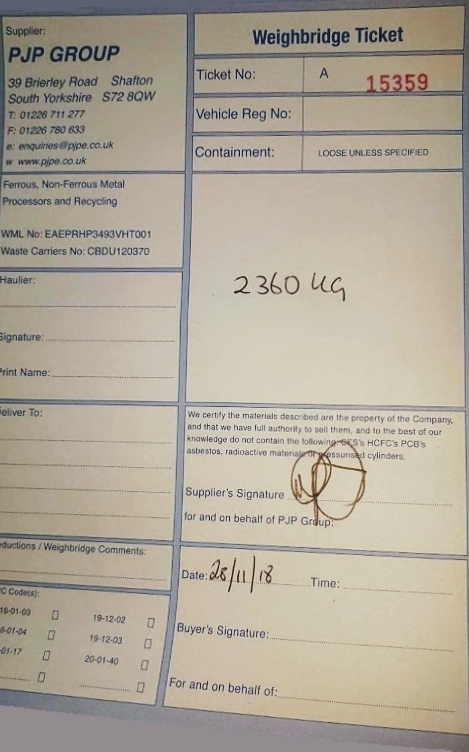 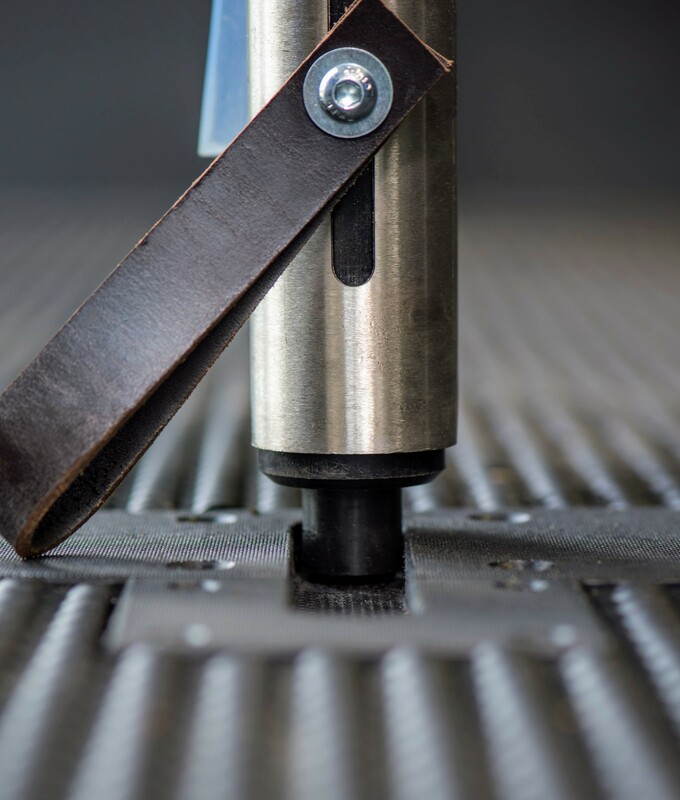 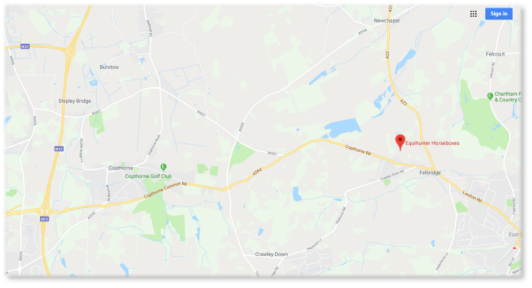 Please call us for more information….